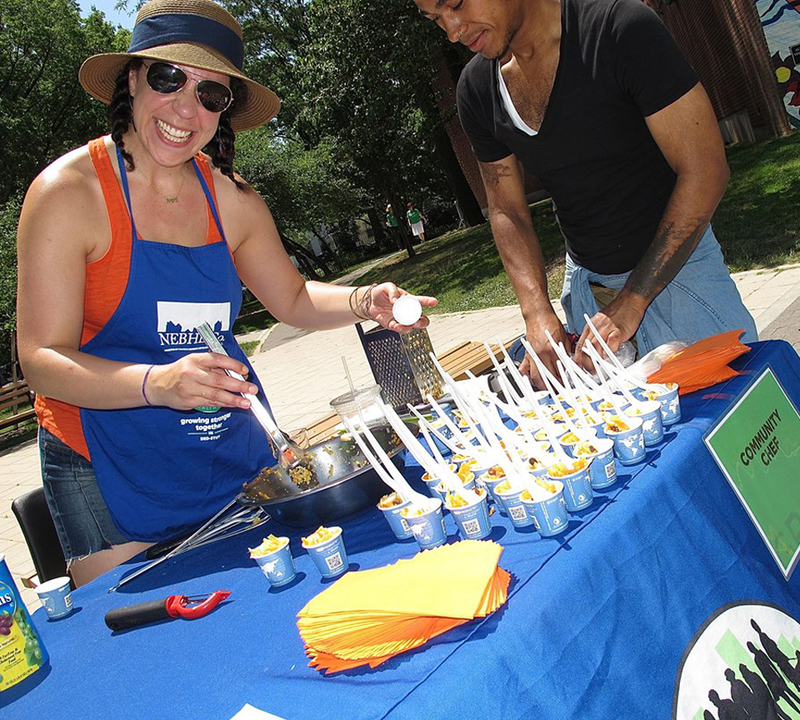 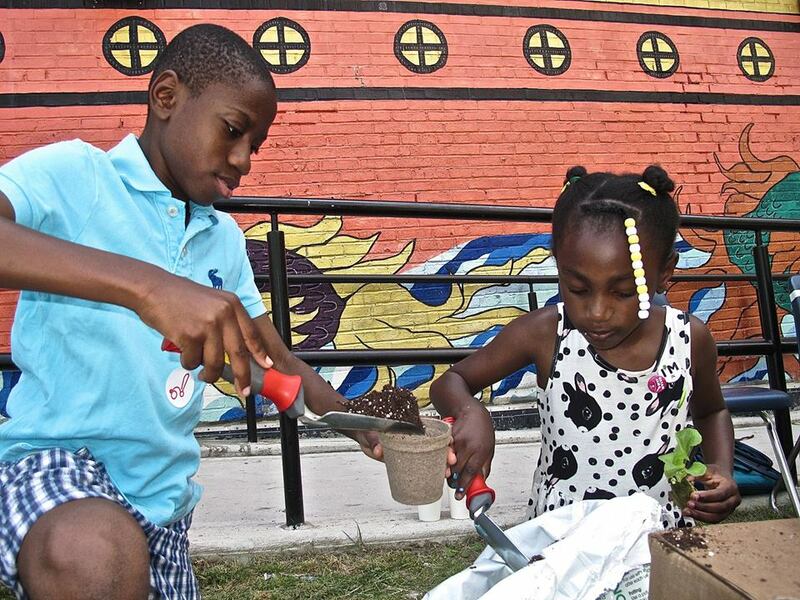 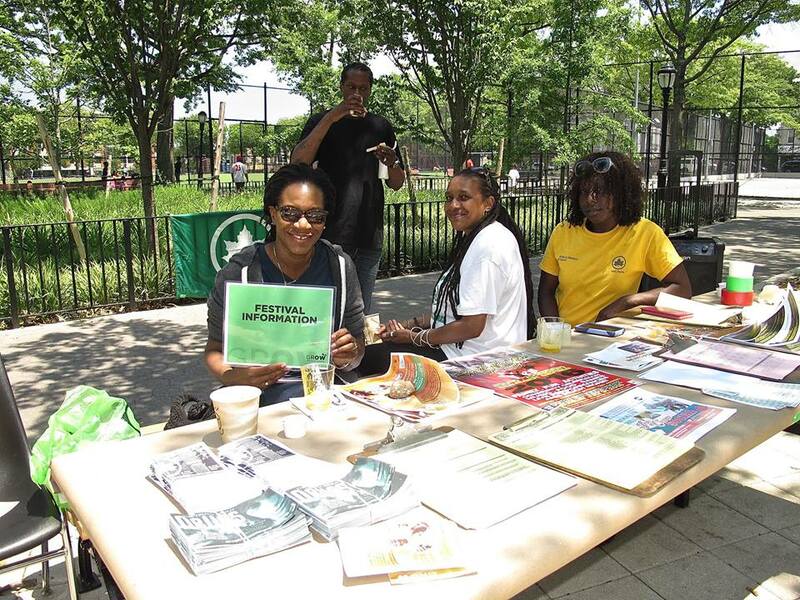 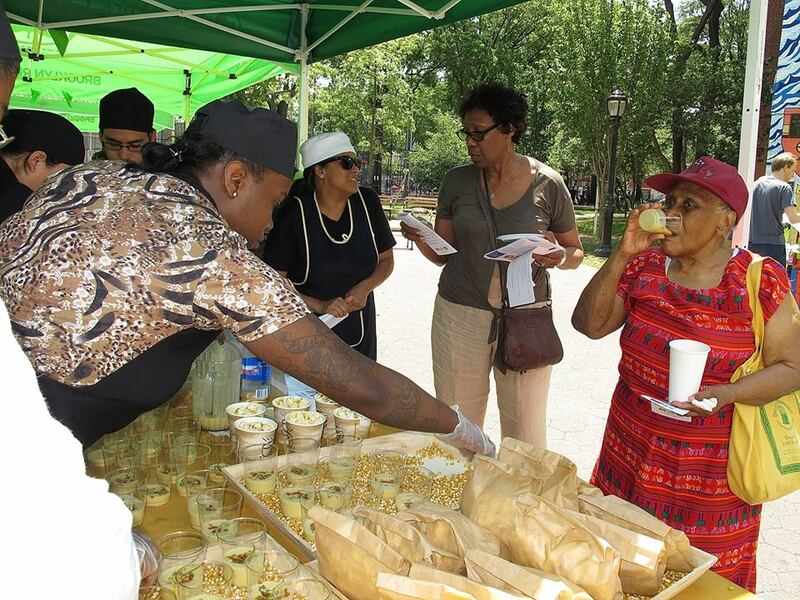 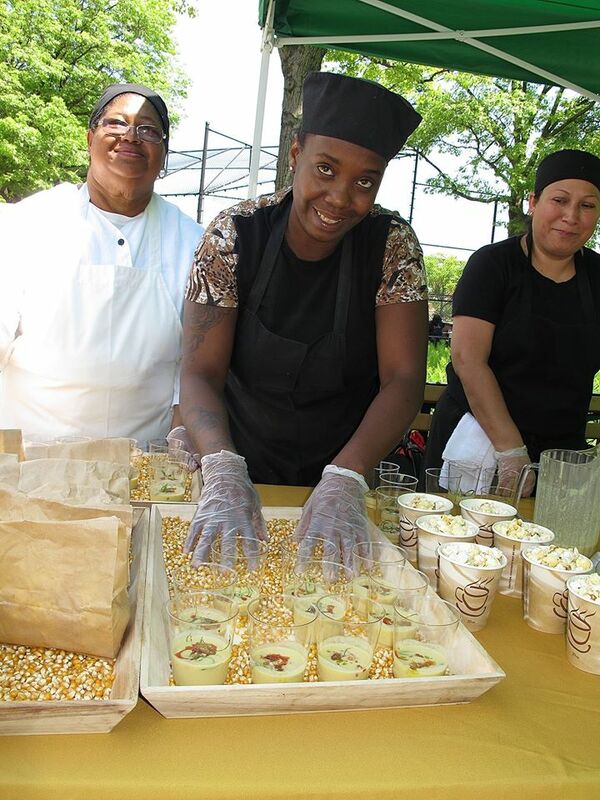 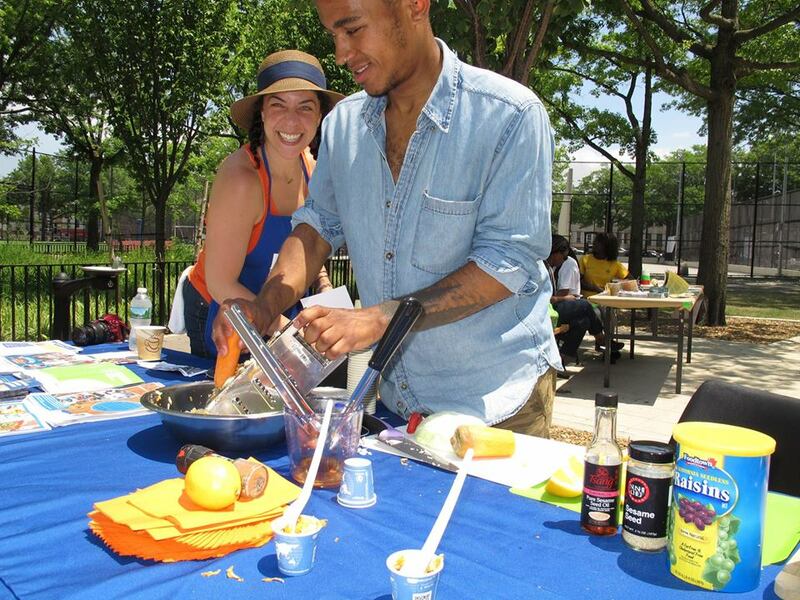 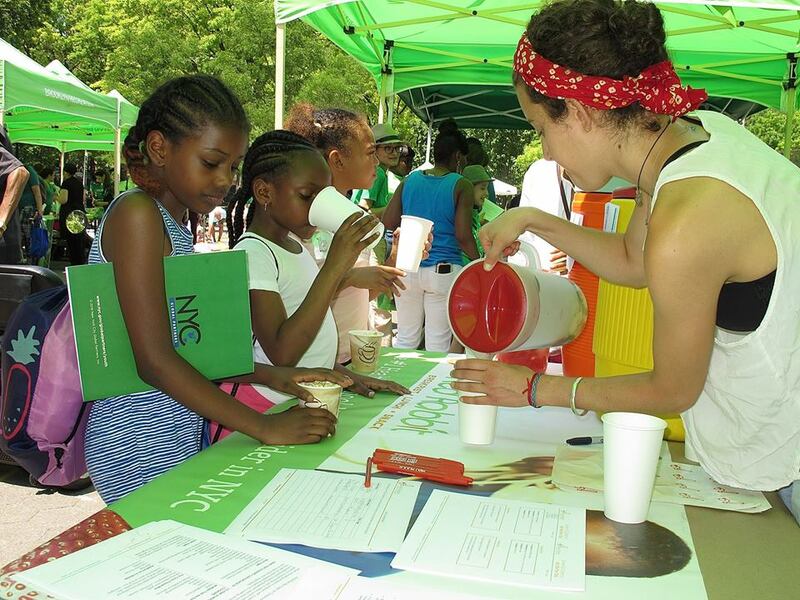 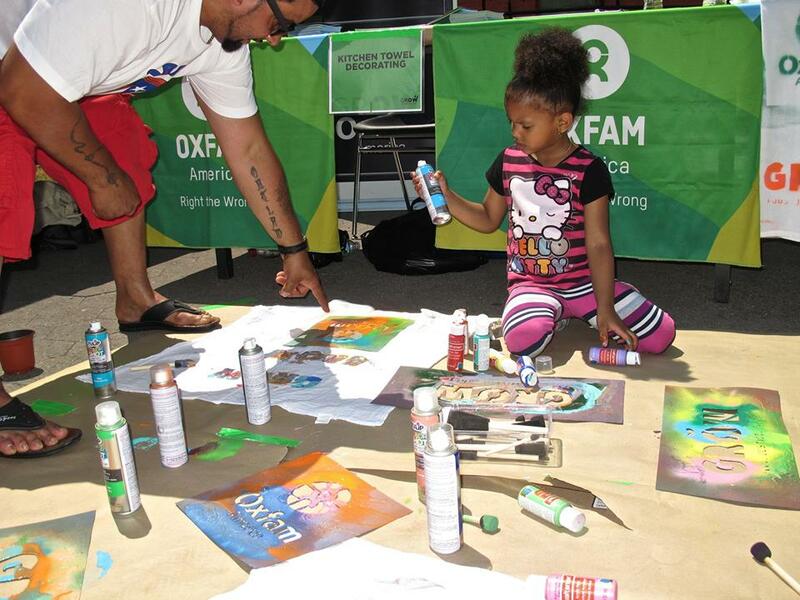 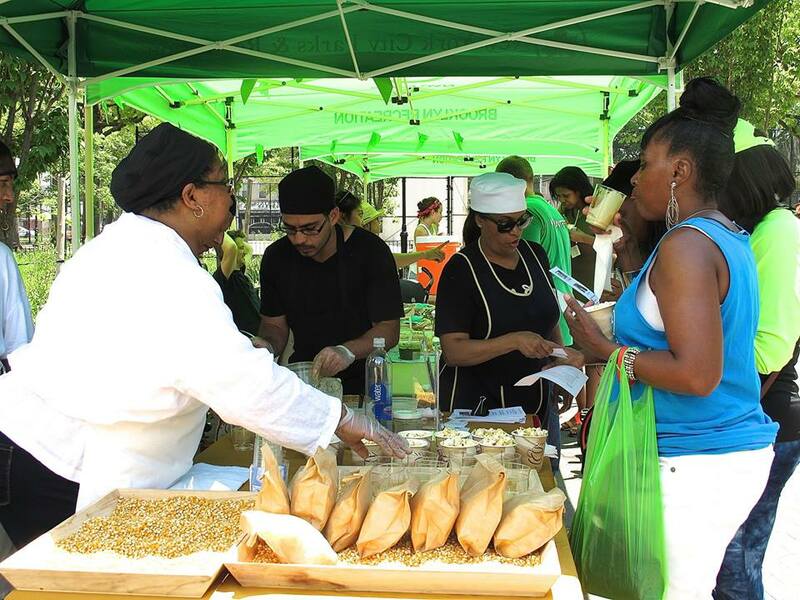 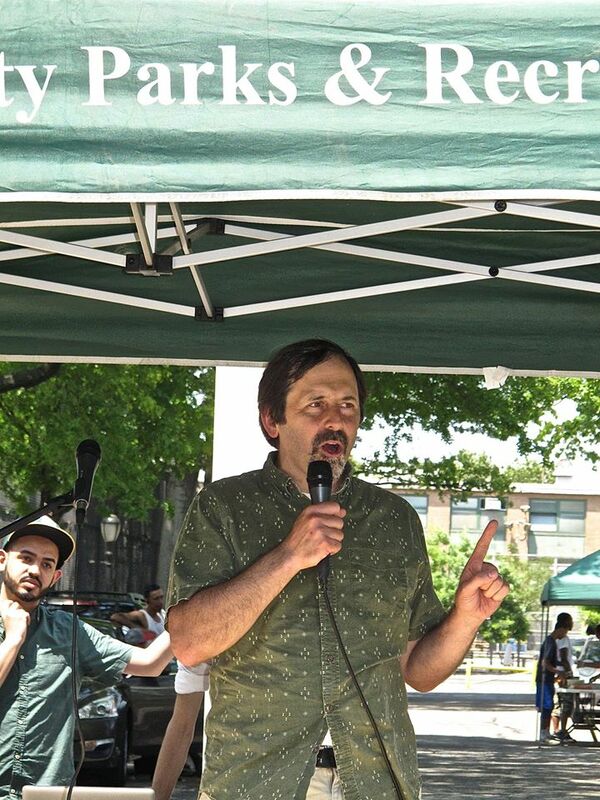 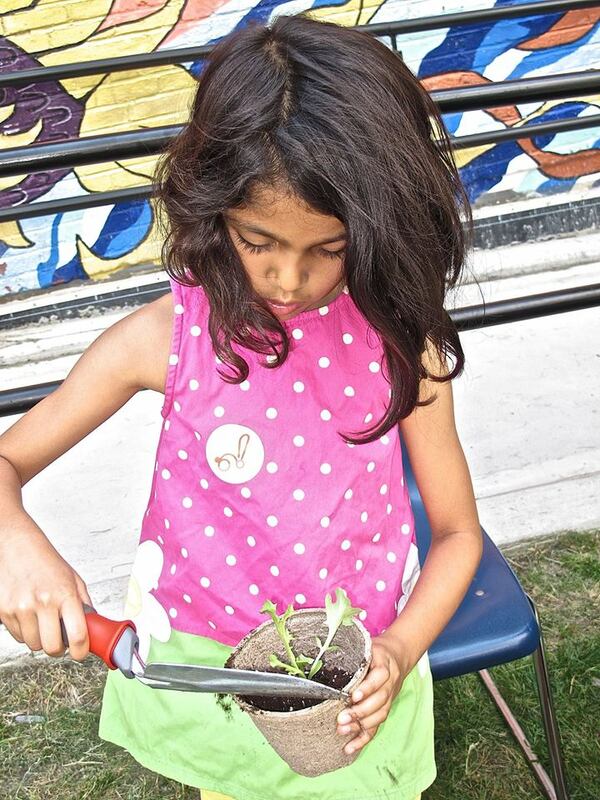 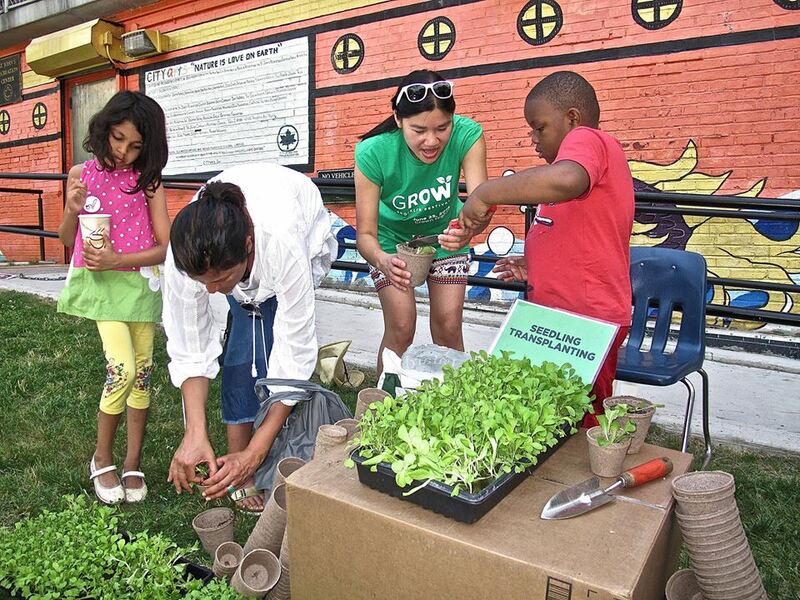 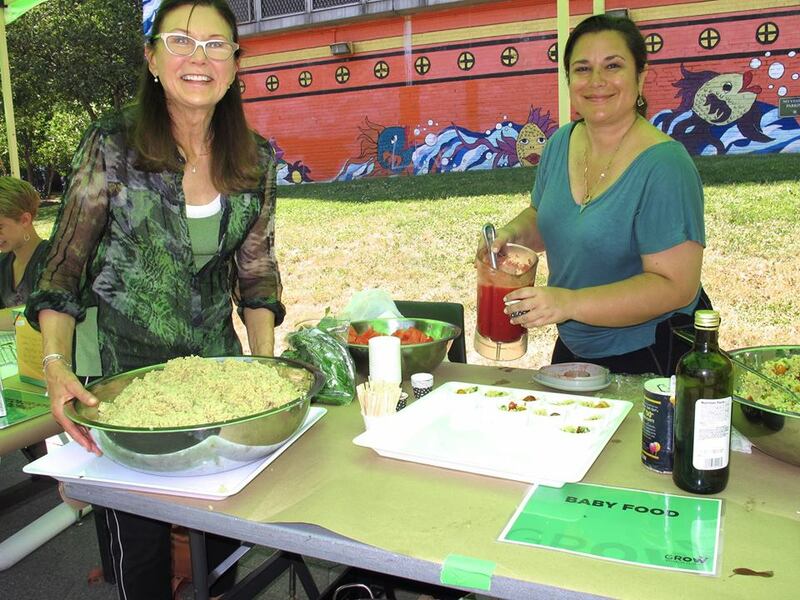 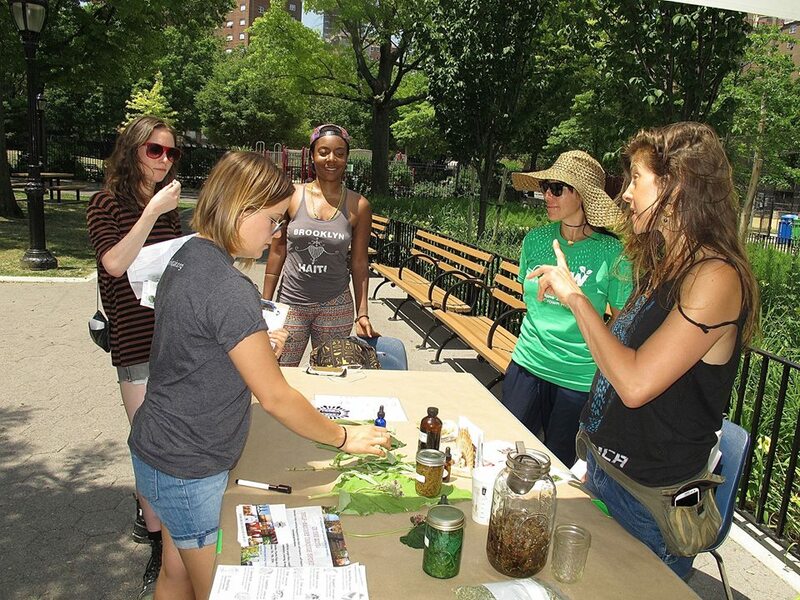 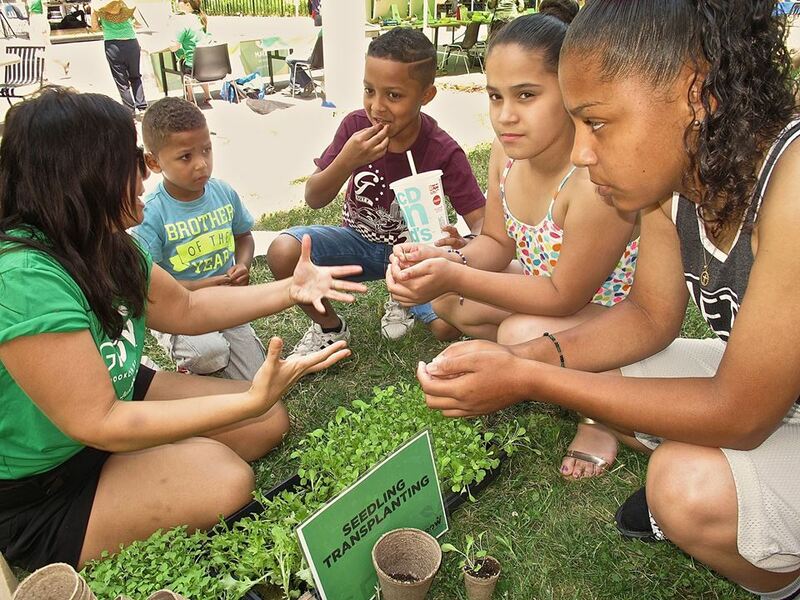 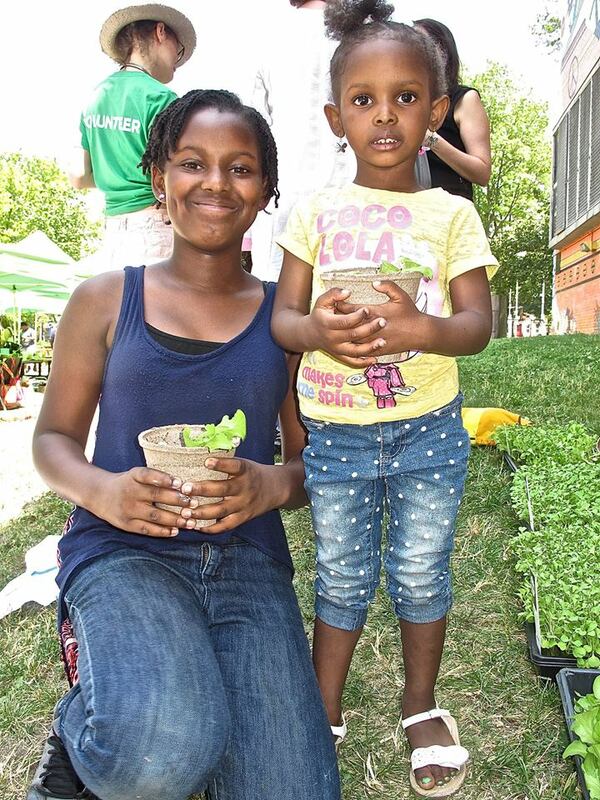 Earlier this year the Friends of Garden Kitchen Lab and Oxfam America Action Corps decided they wanted to share the philosophy and activities of the Garden Kitchen Lab with the broader community, so we set about to create a summer festival. 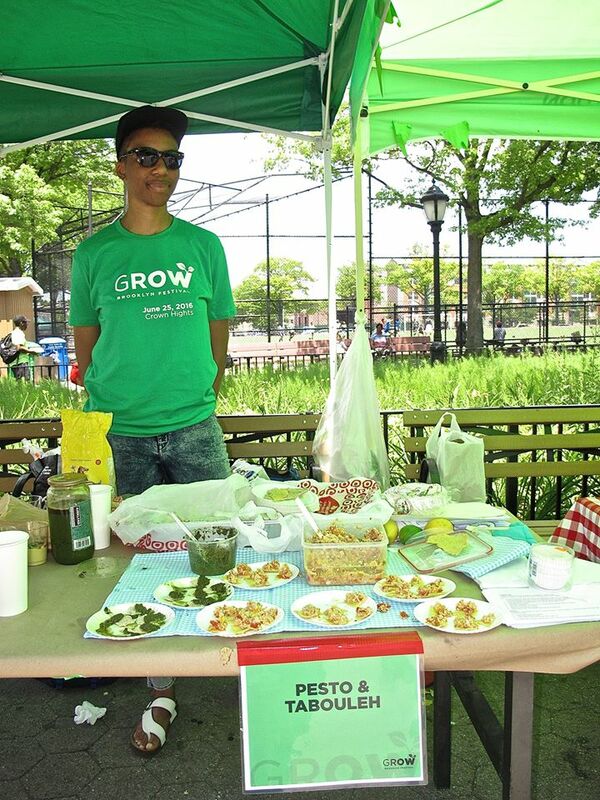 NYC Parks, Citizens Committee for New York City and the Seniors Group of the St. John’s Recreation Center joined forces with like-minded organizations in a fun-filled urban farming, culinary and technology festival to encourage young and old alike to embrace the garden-kitchen-lab movement at our first annual GROW Brooklyn Festival. 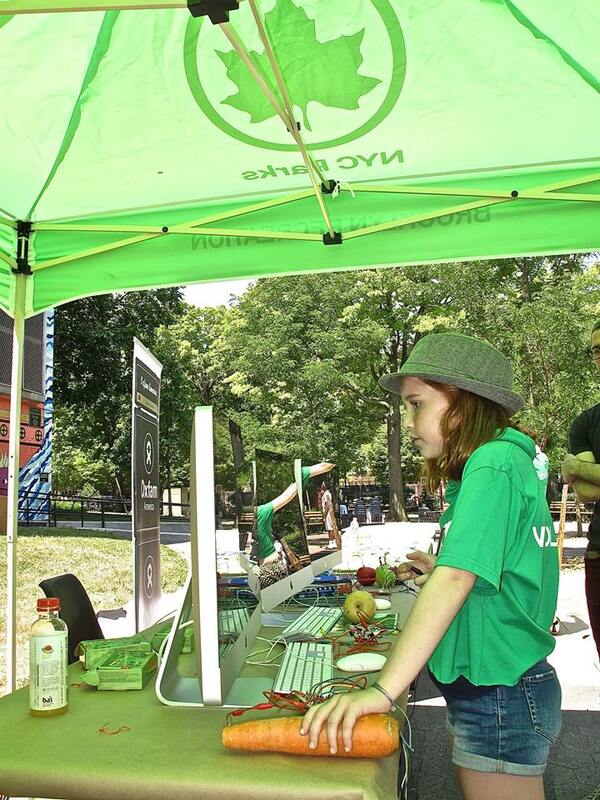 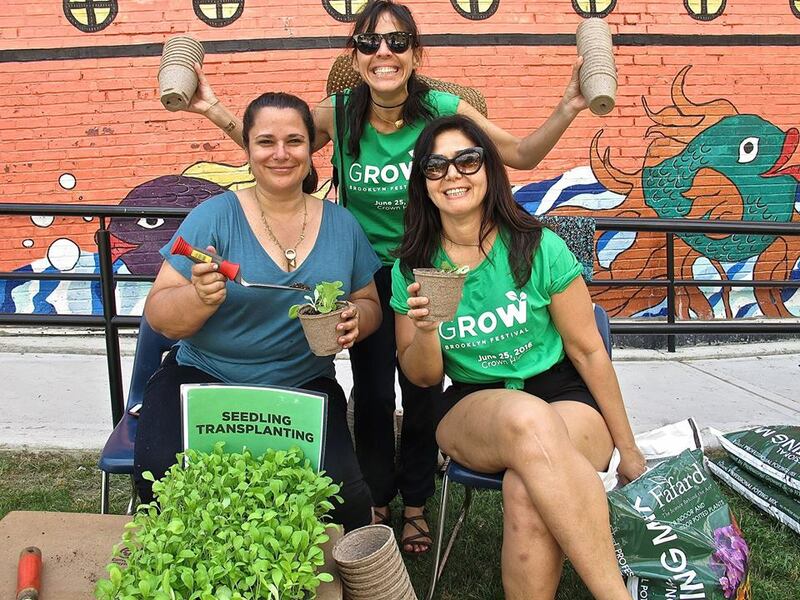 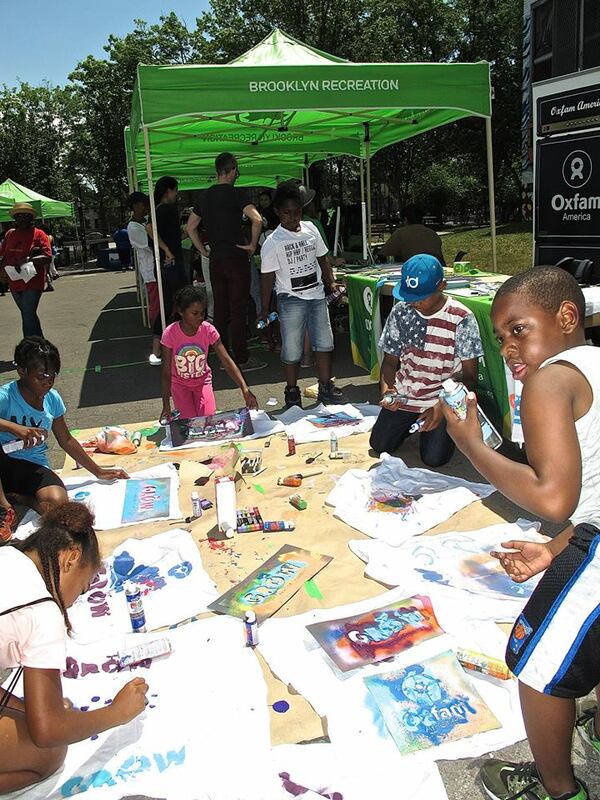 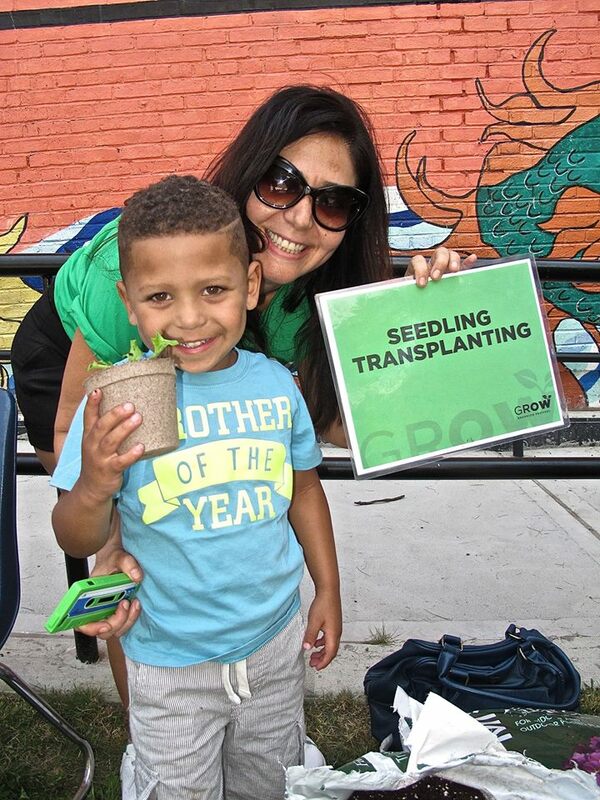 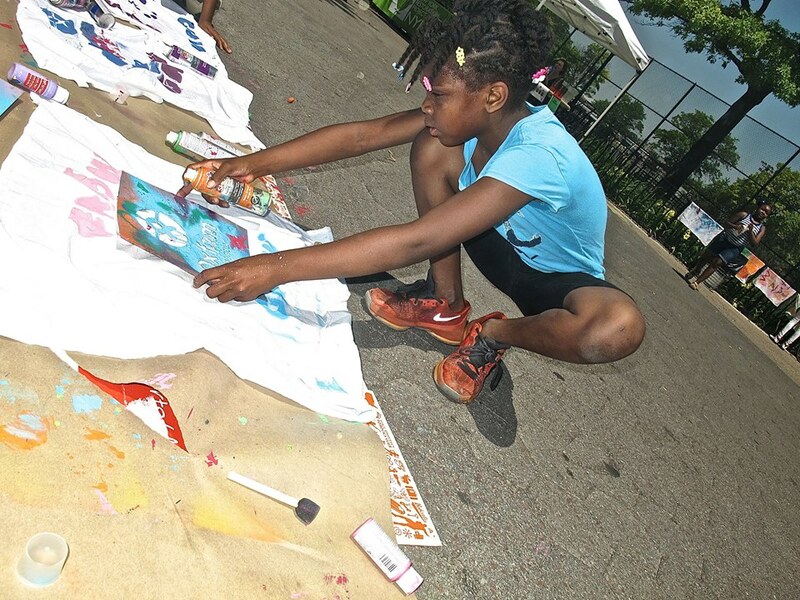 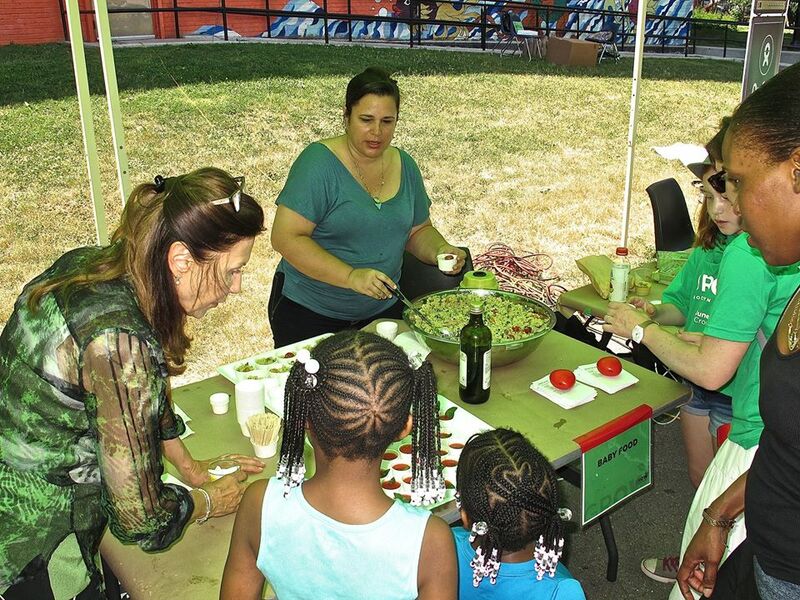 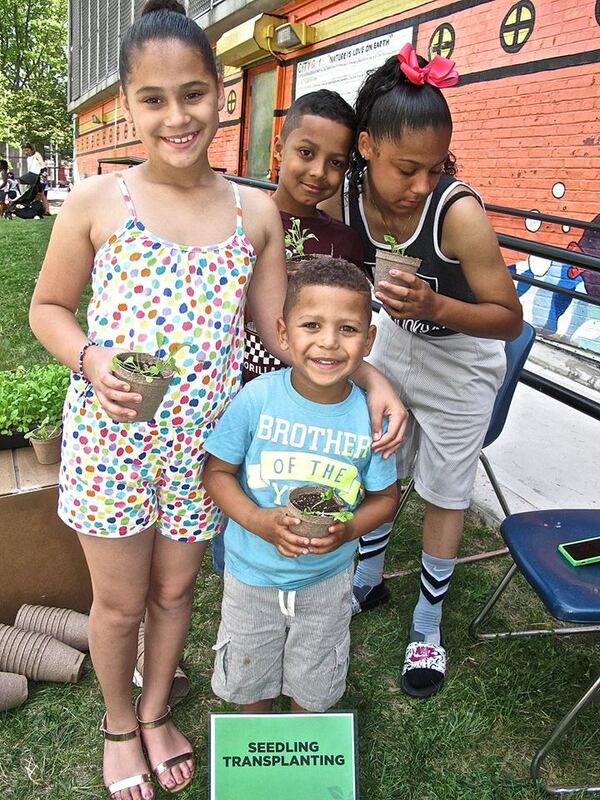 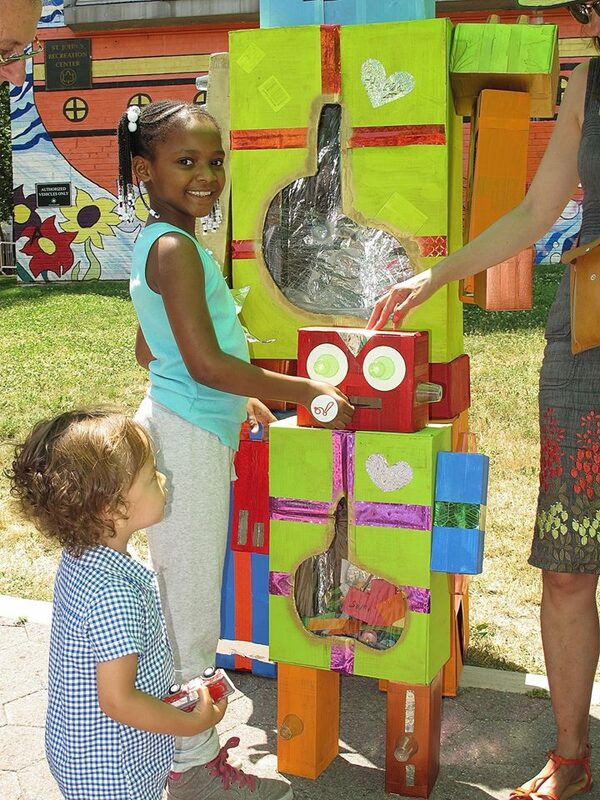 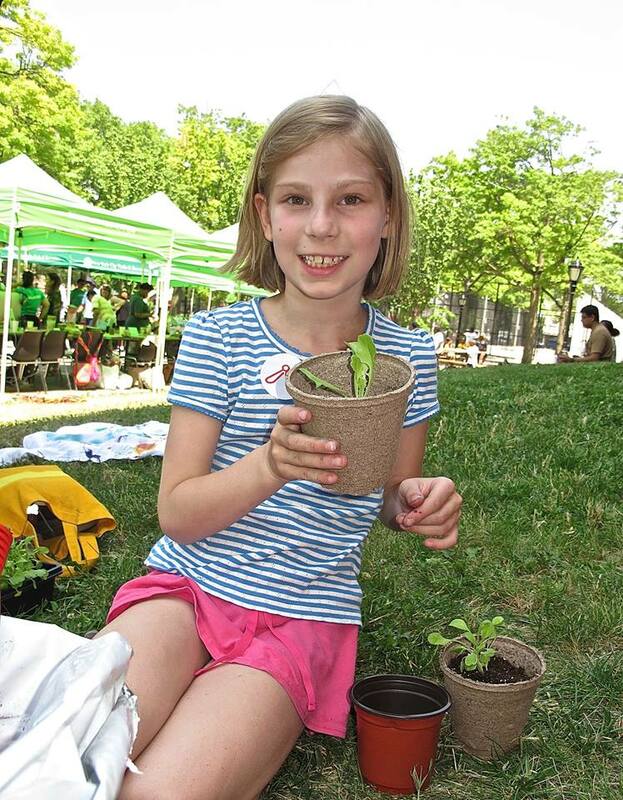 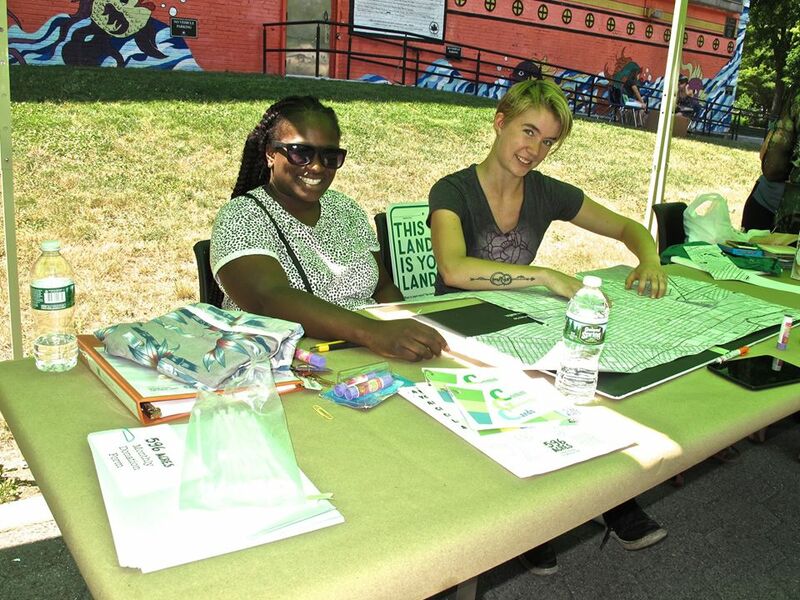 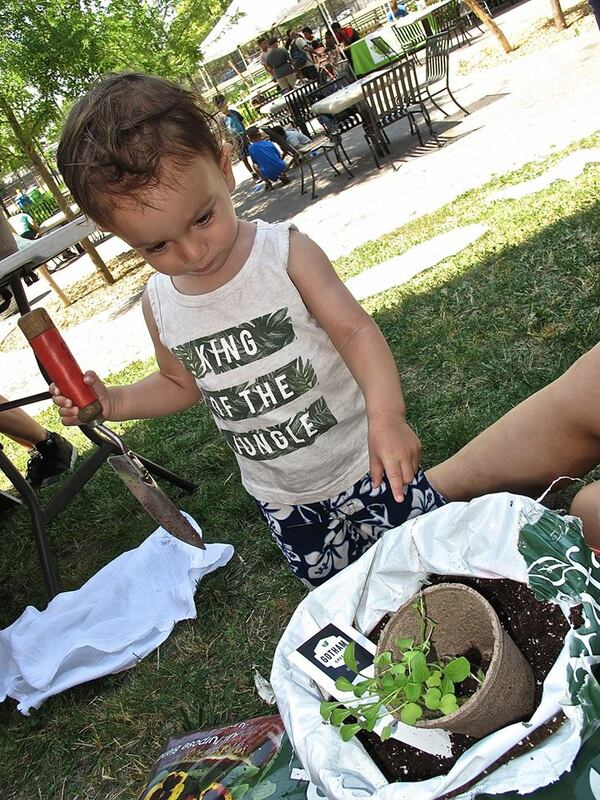 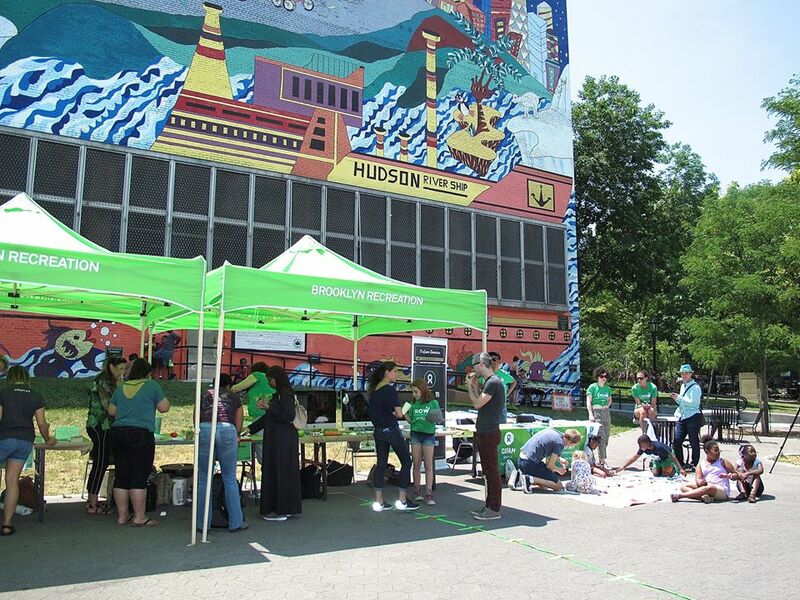 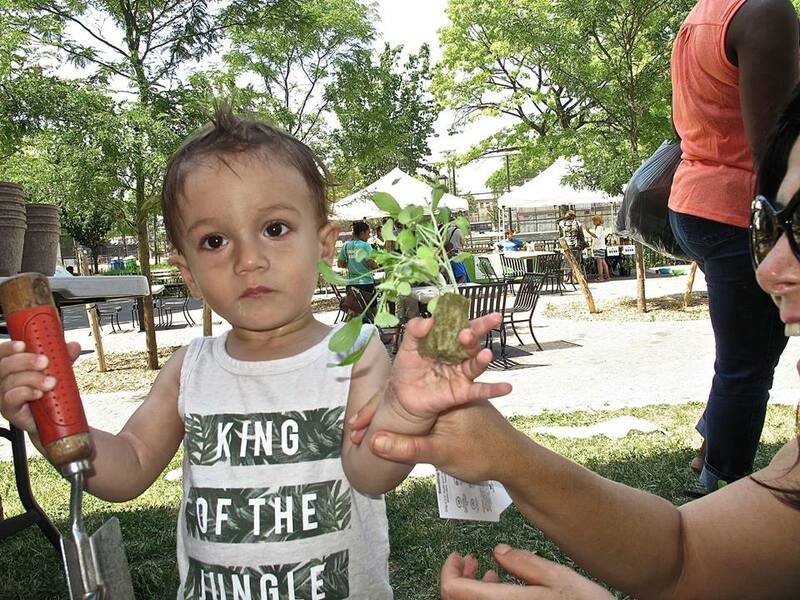 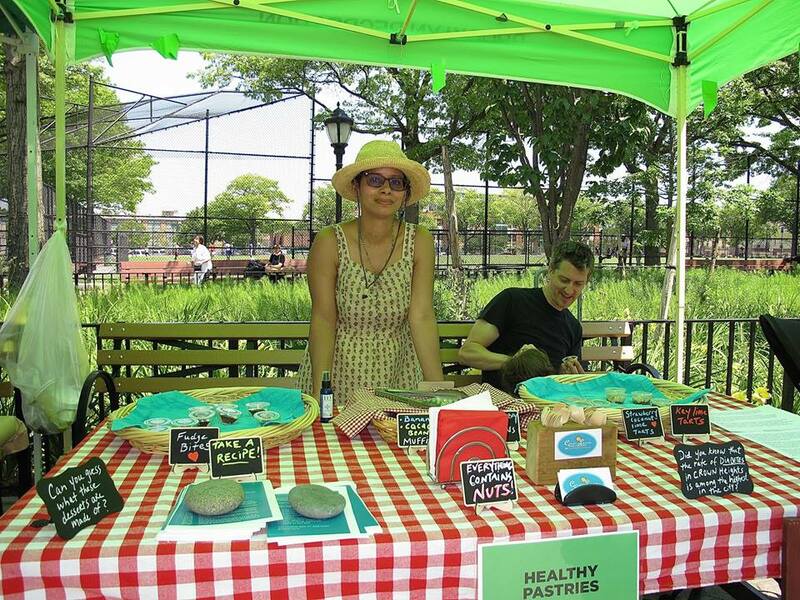 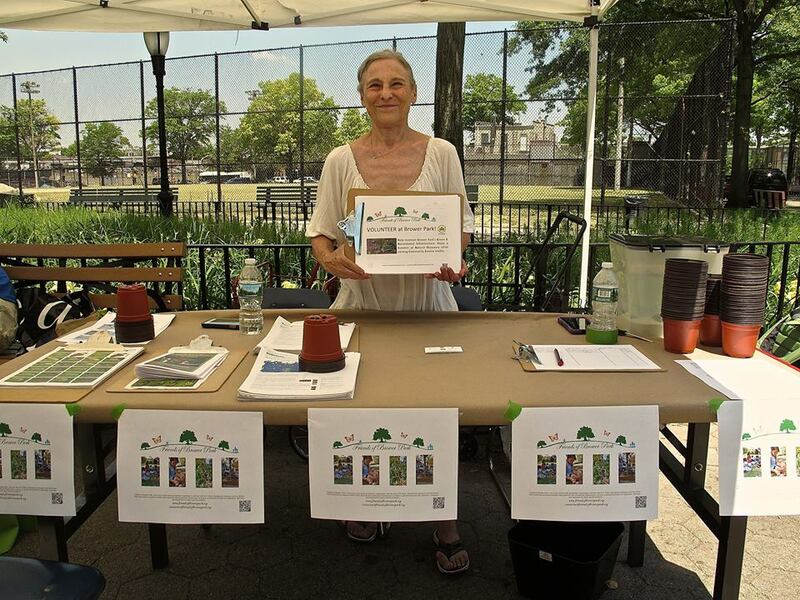 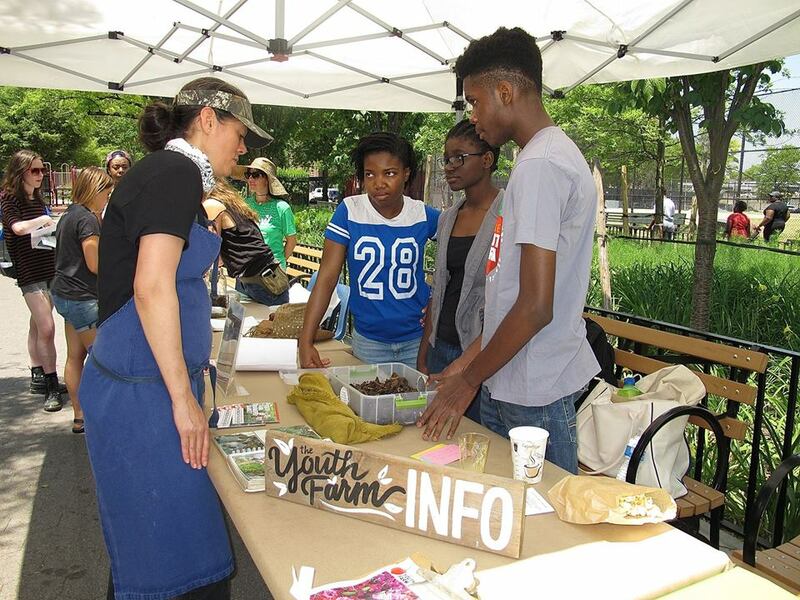 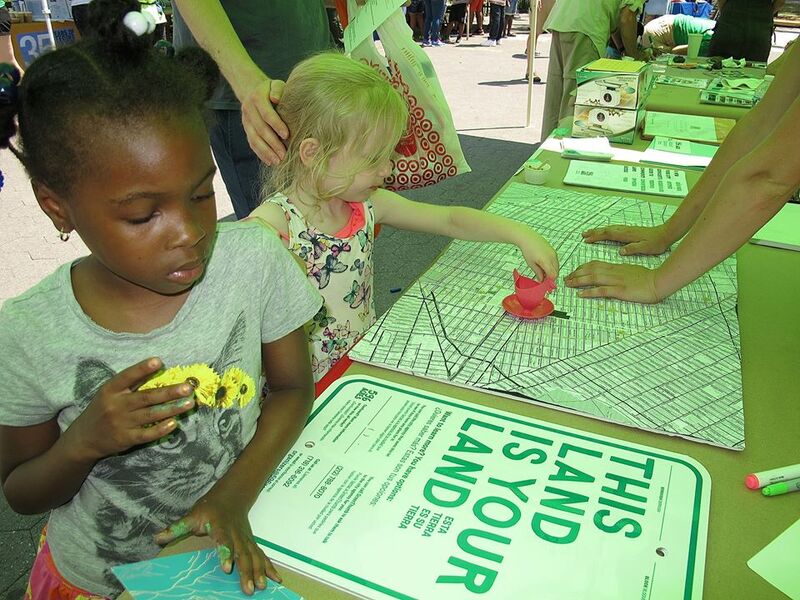 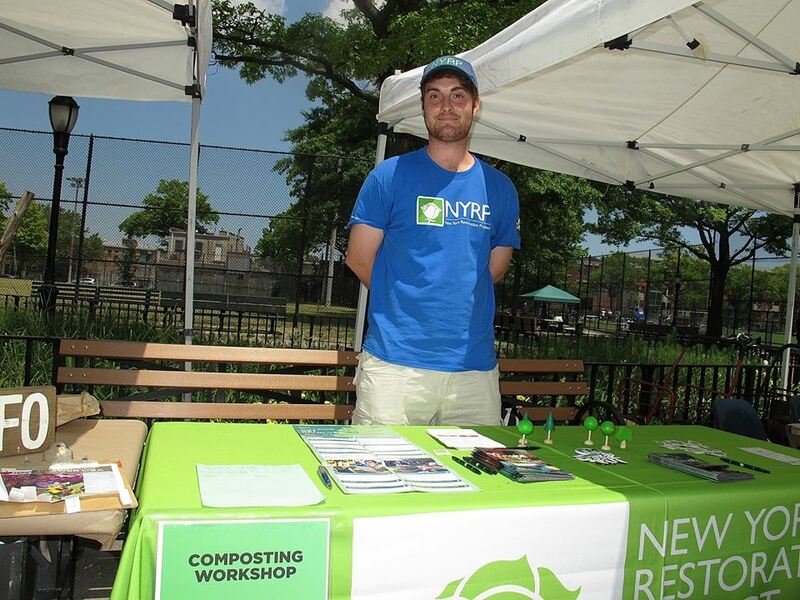 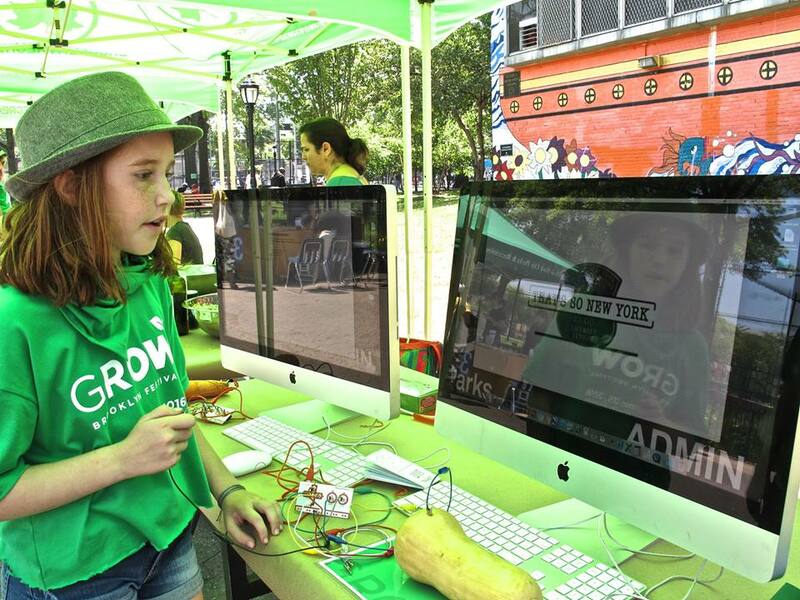 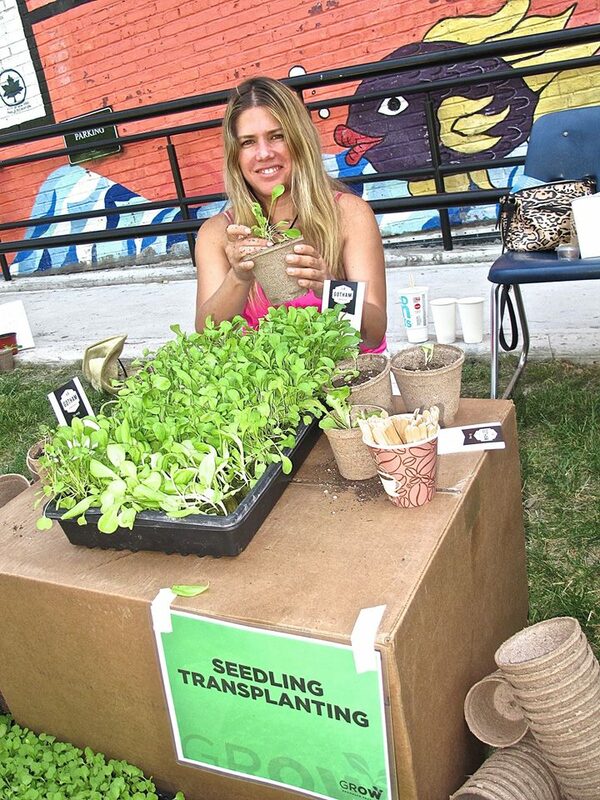 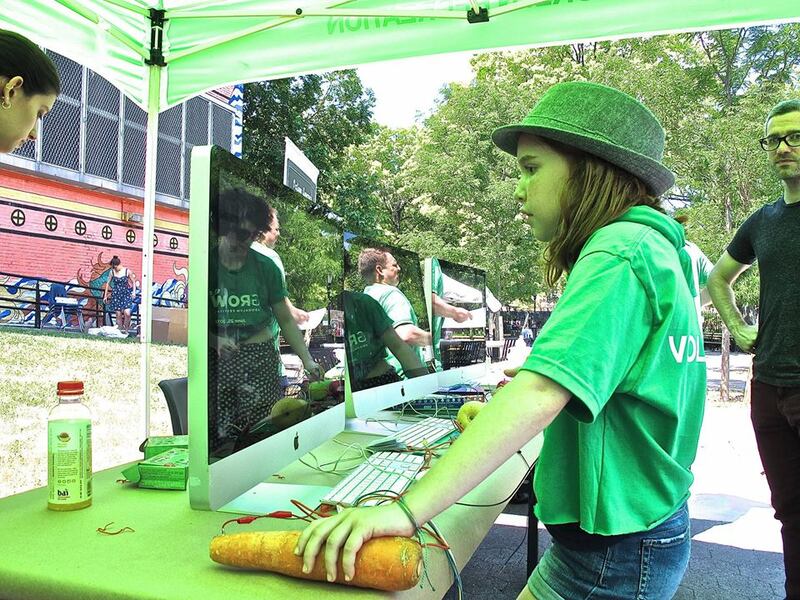 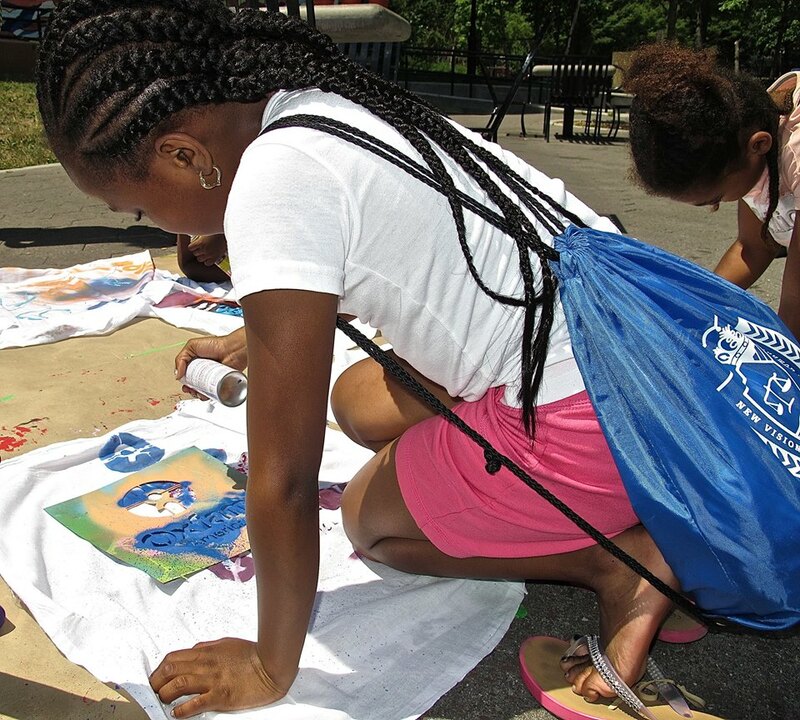 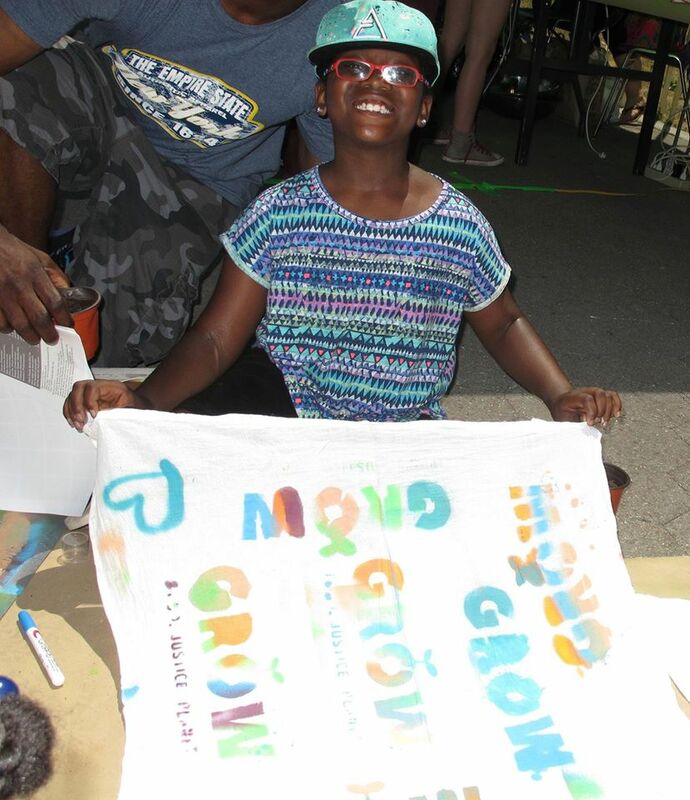 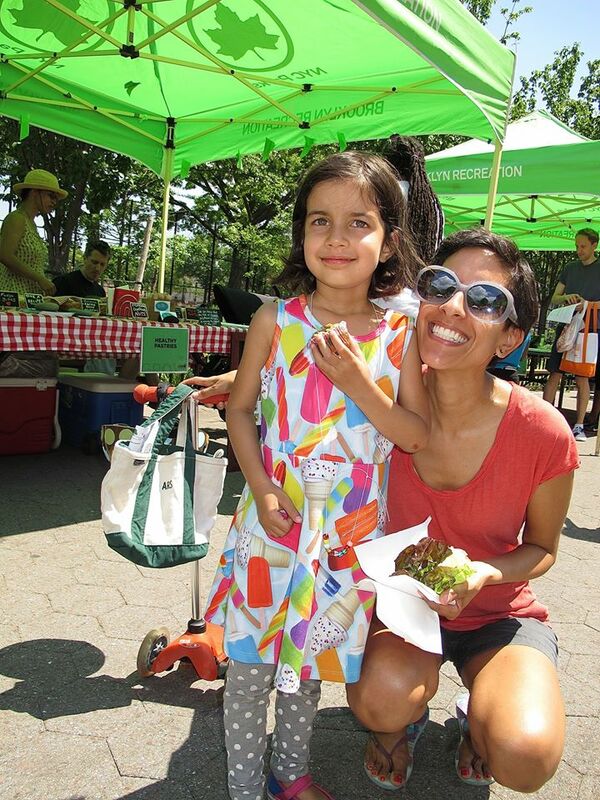 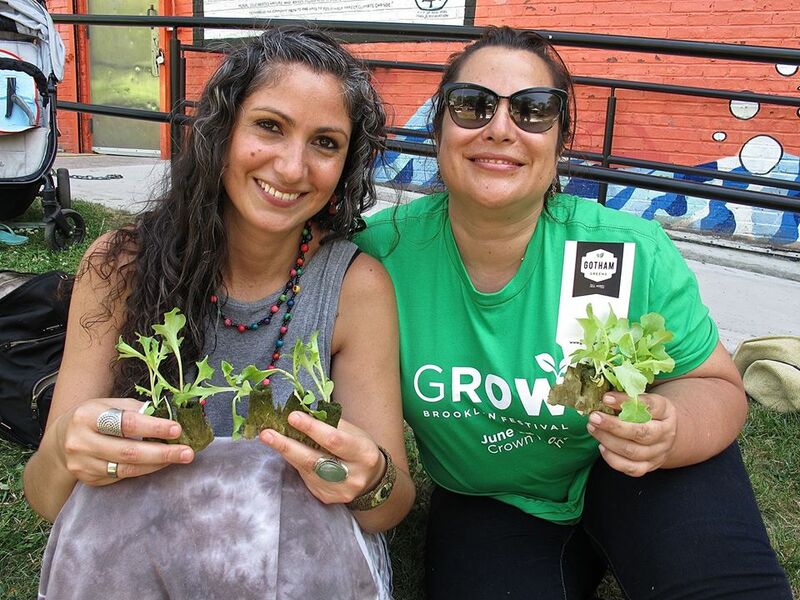 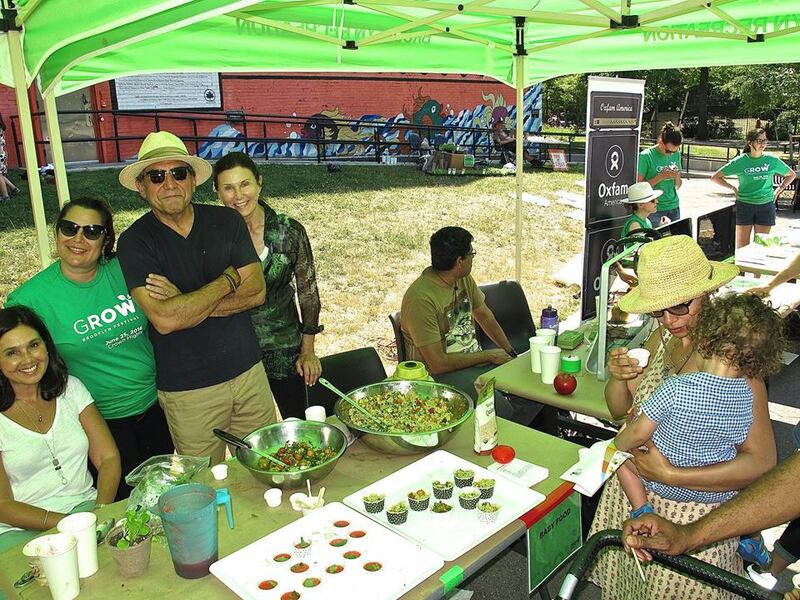 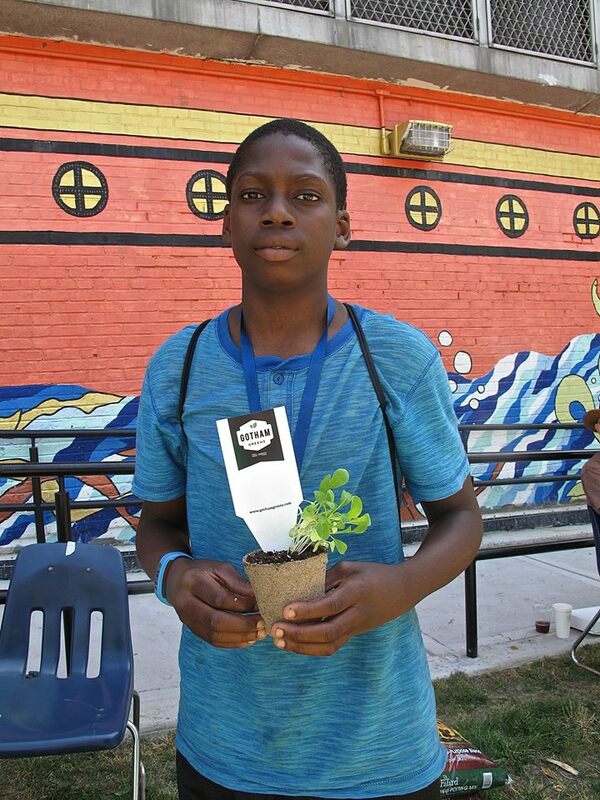 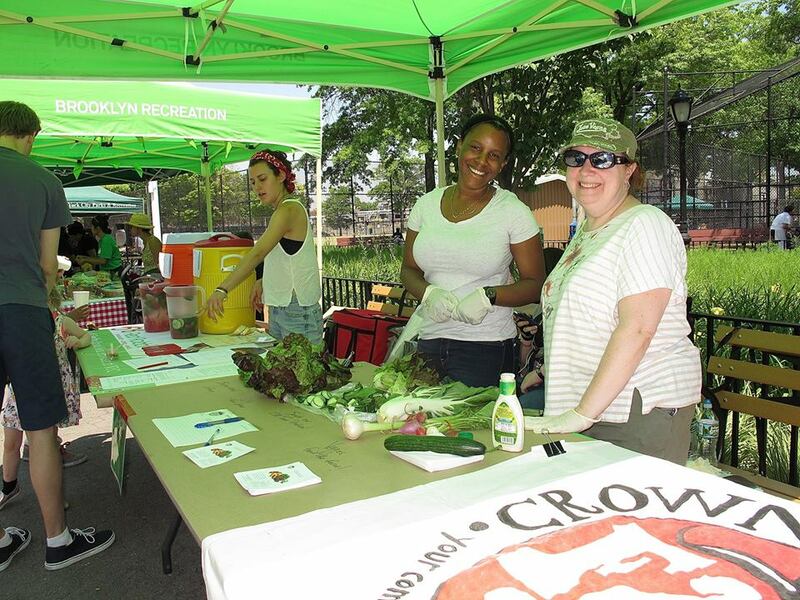 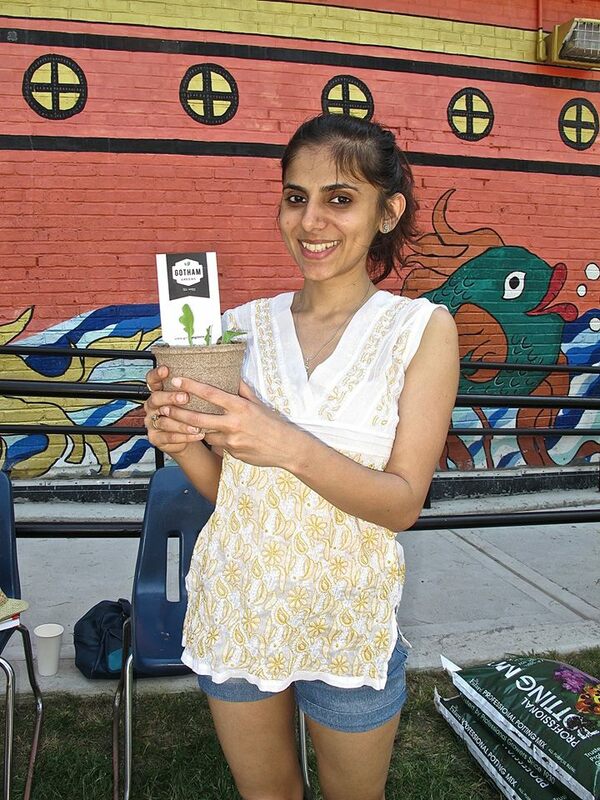 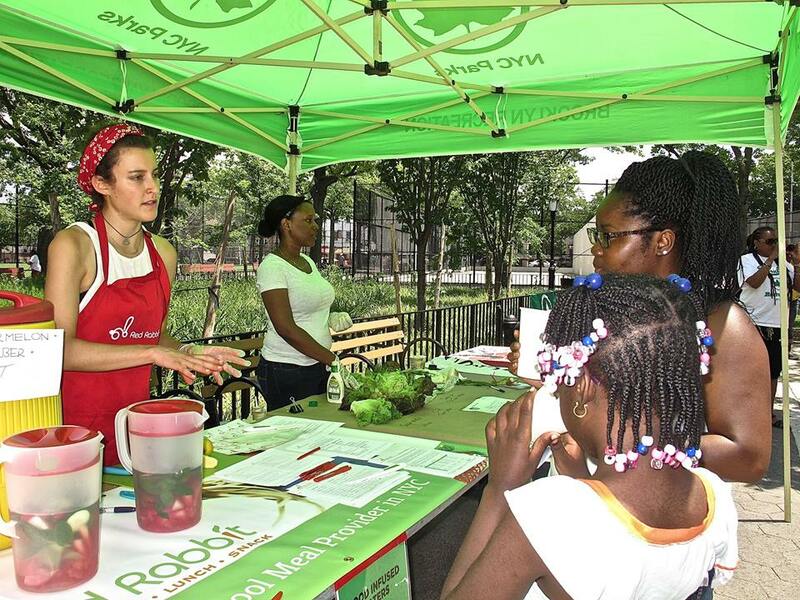 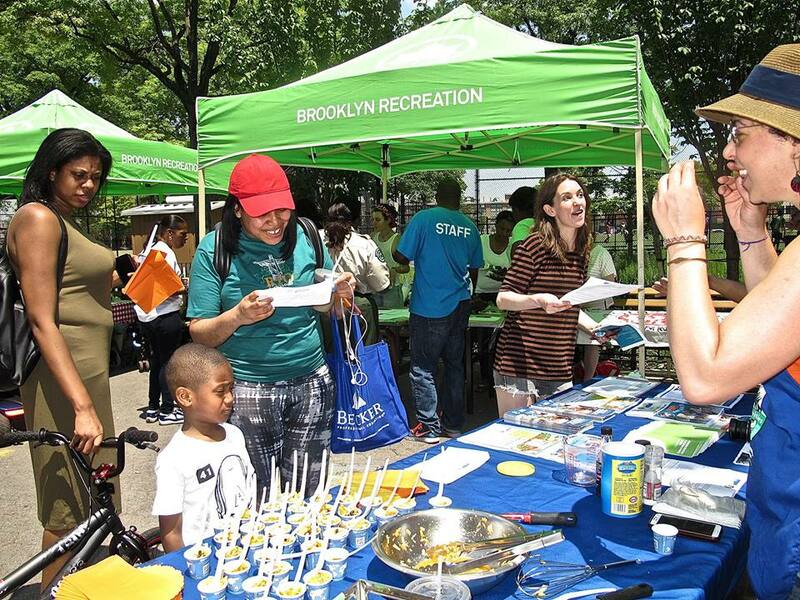 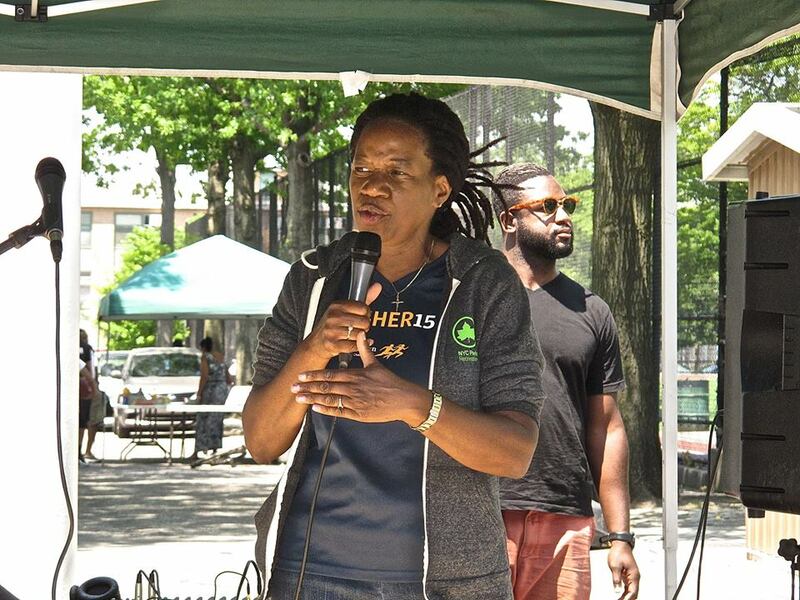 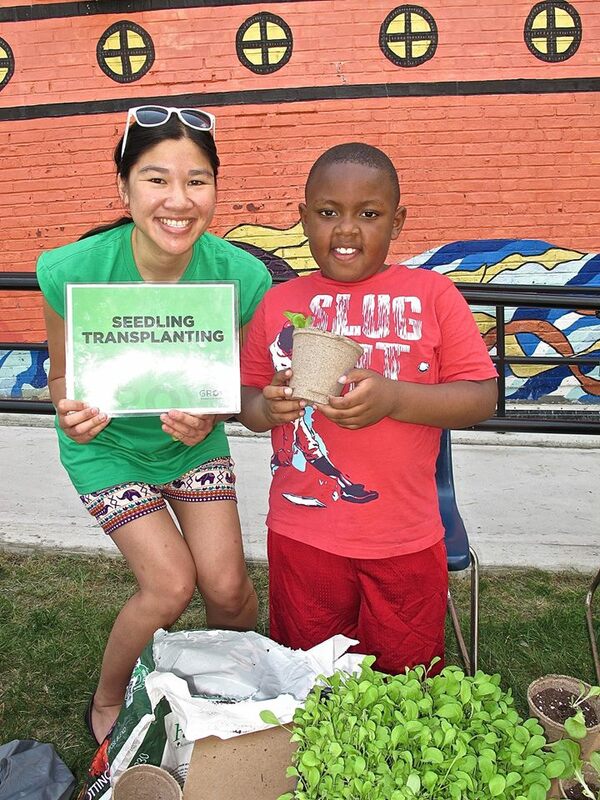 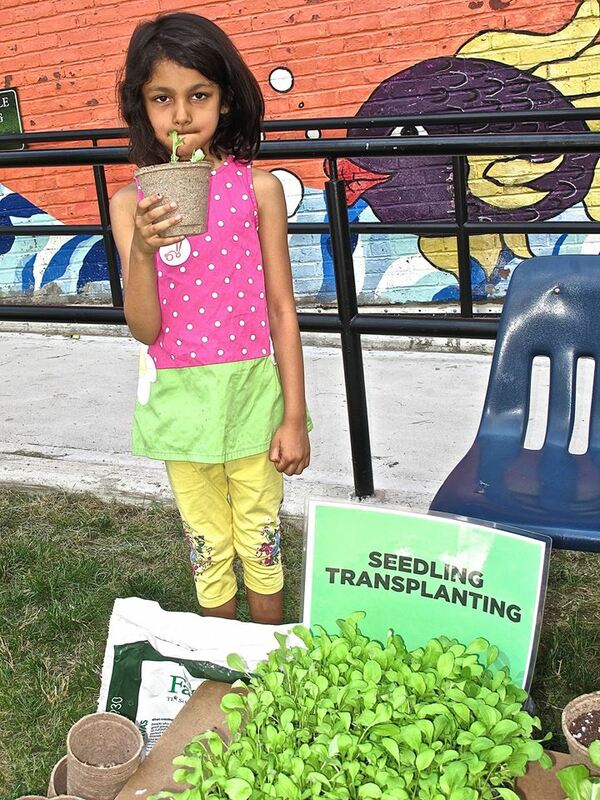 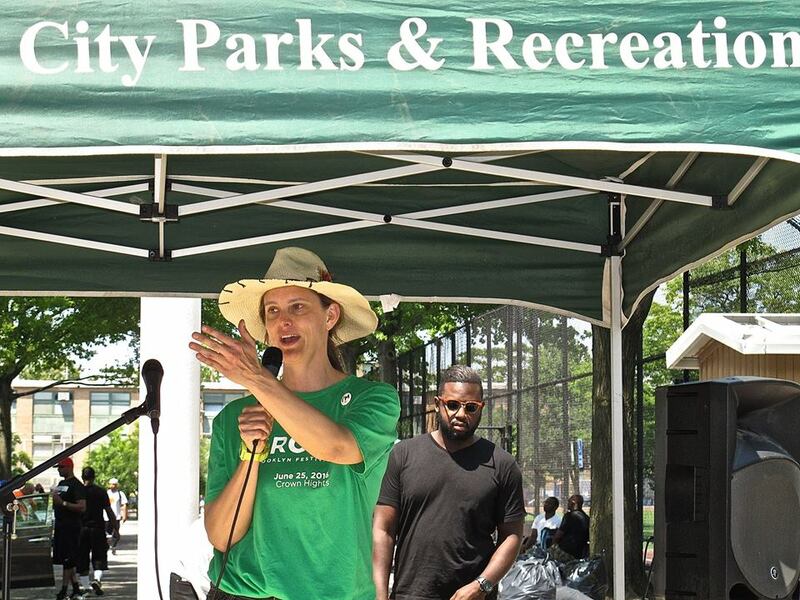 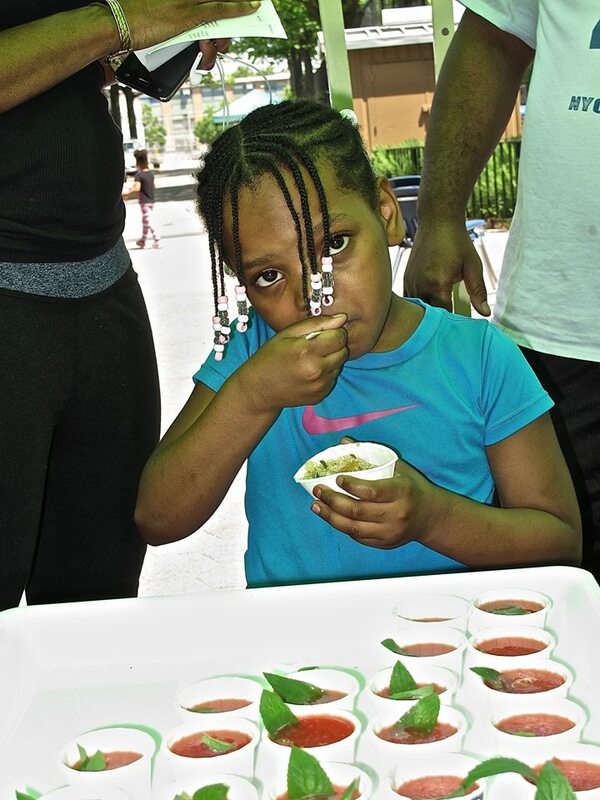 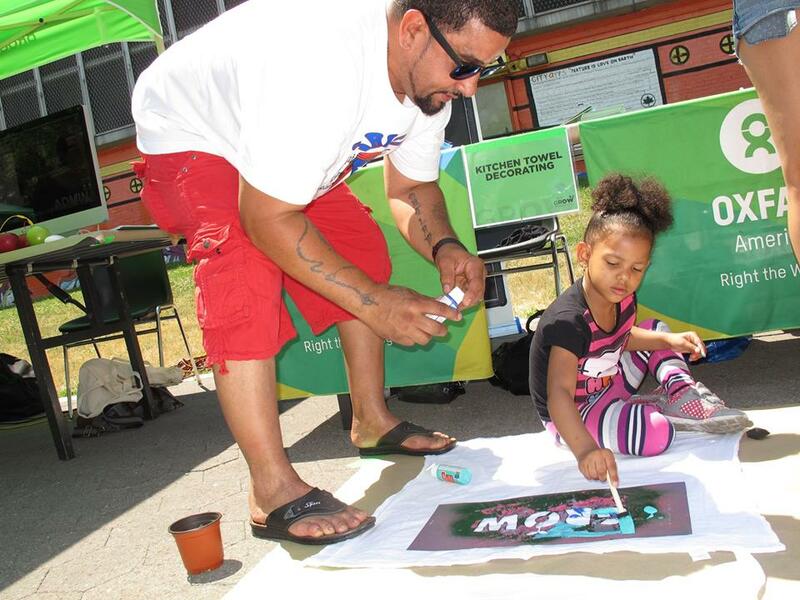 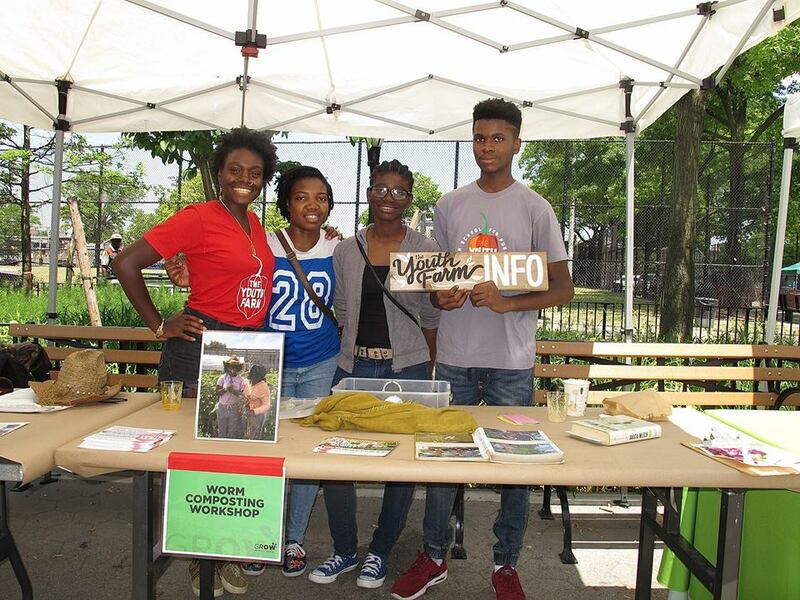 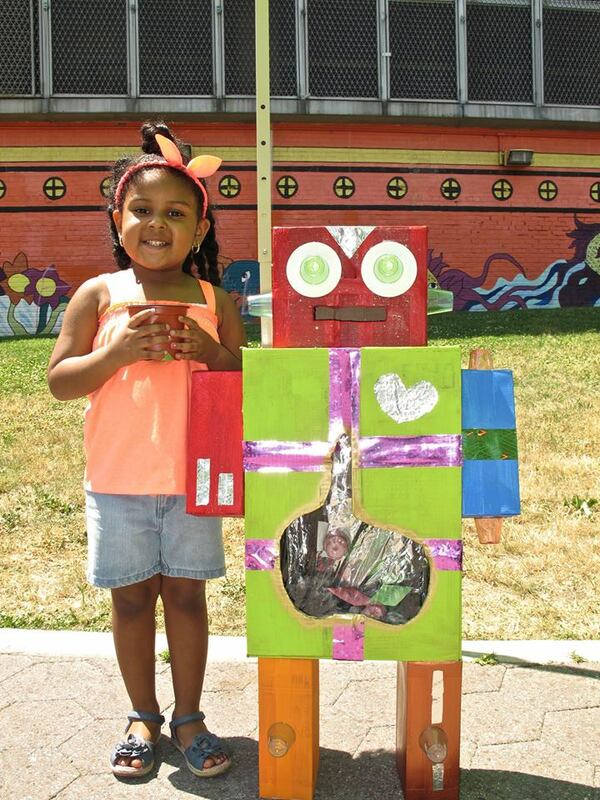 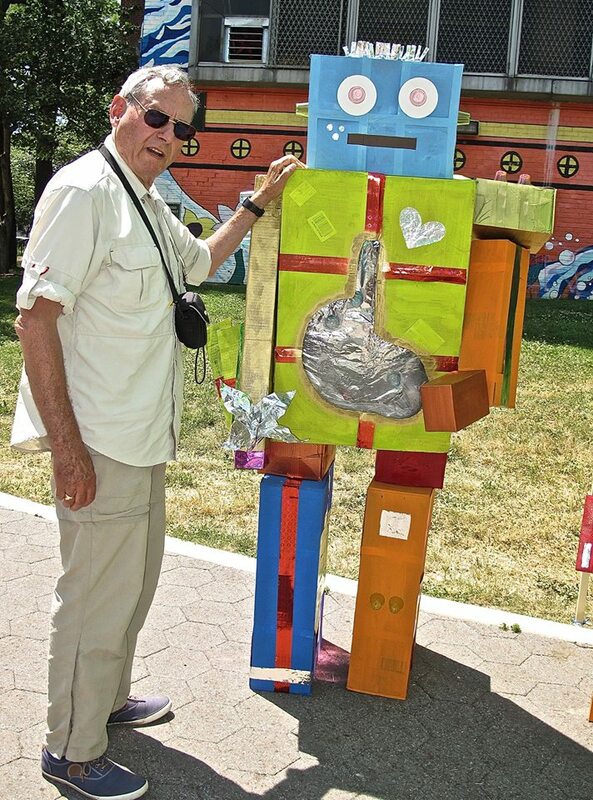 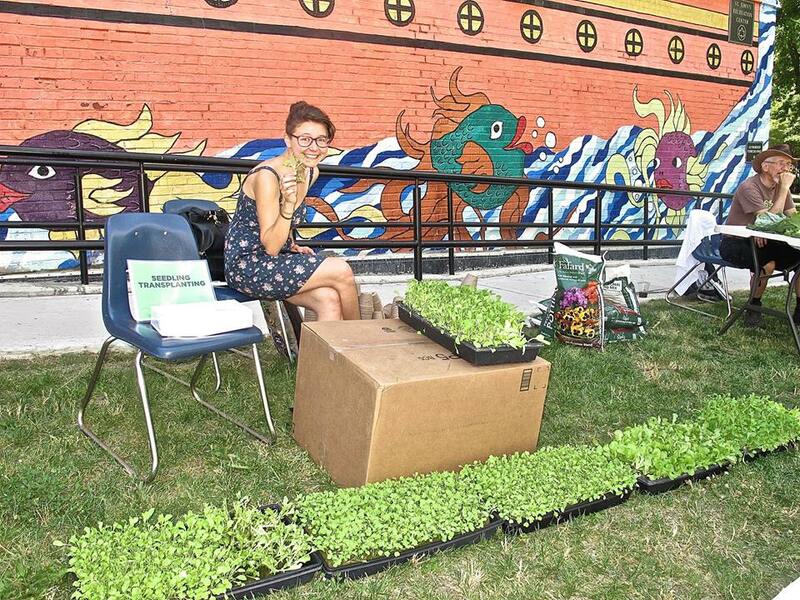 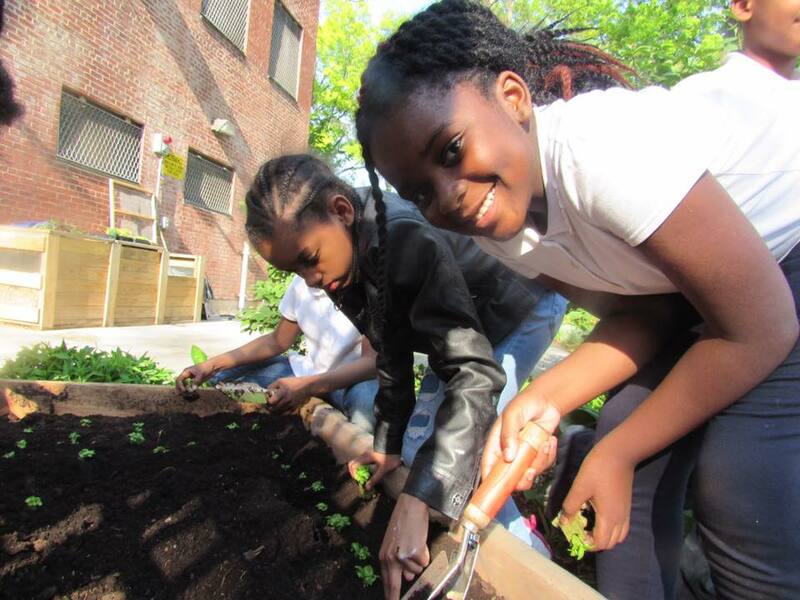 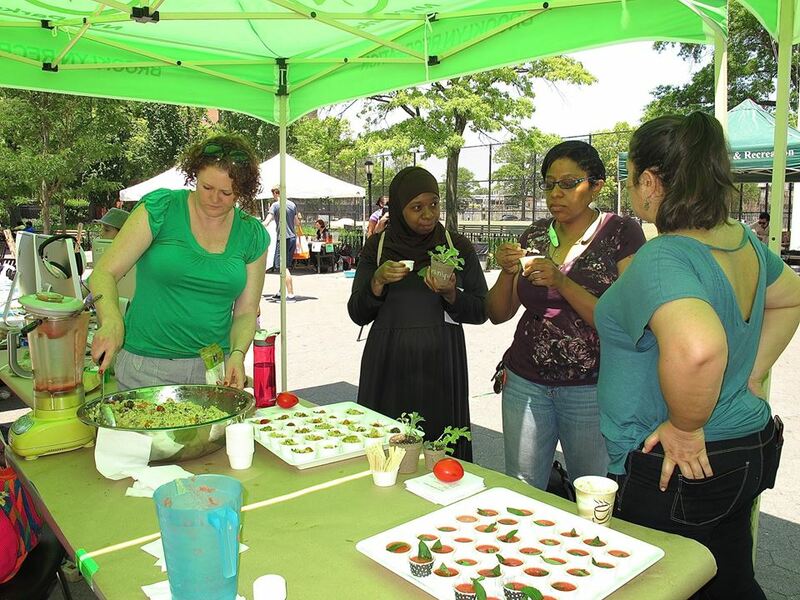 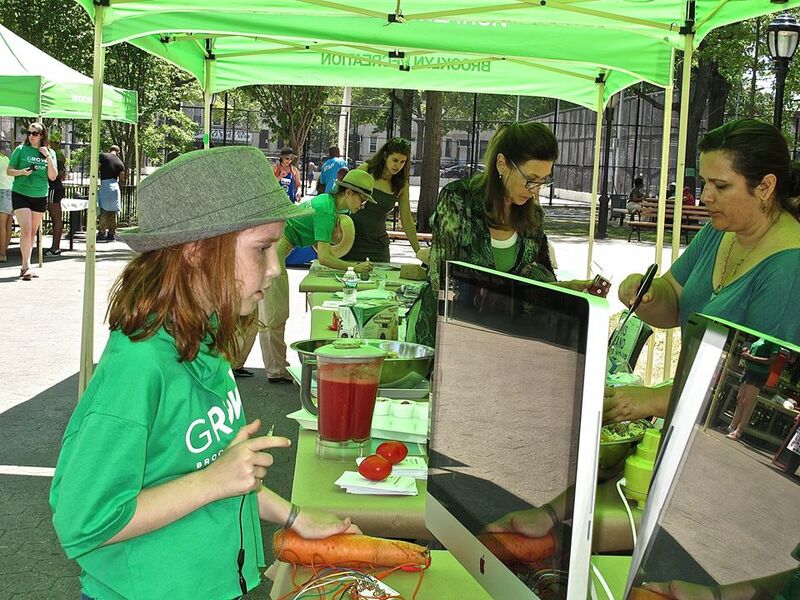 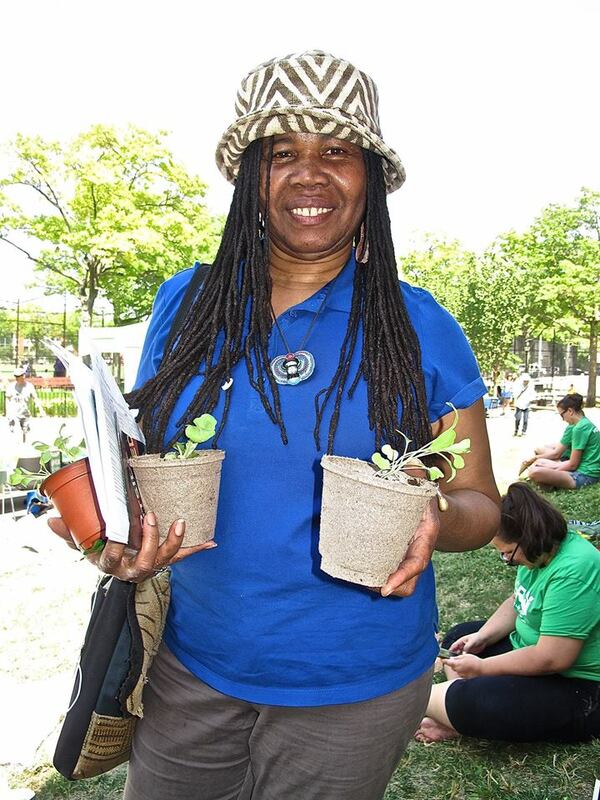 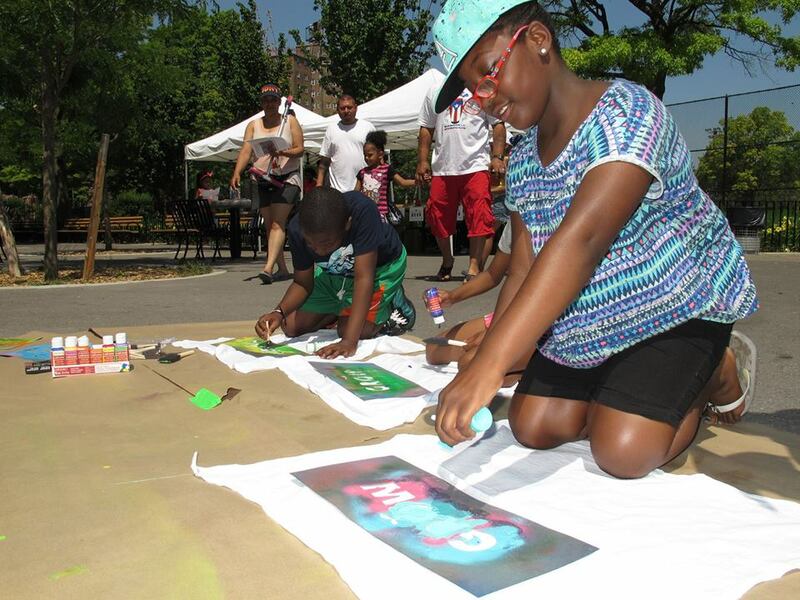 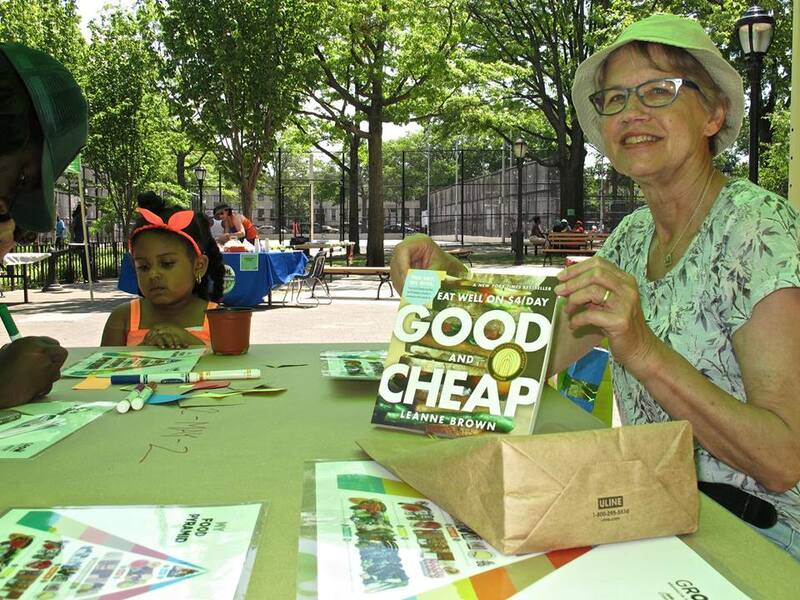 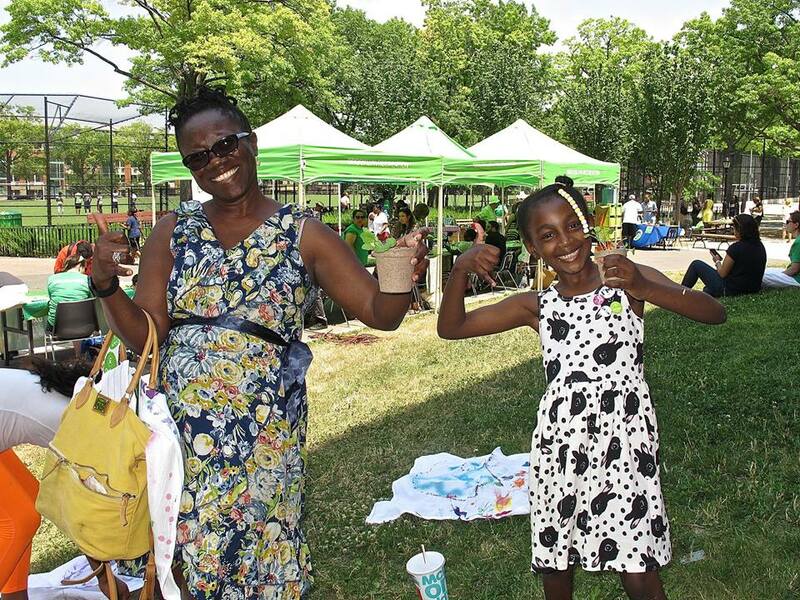 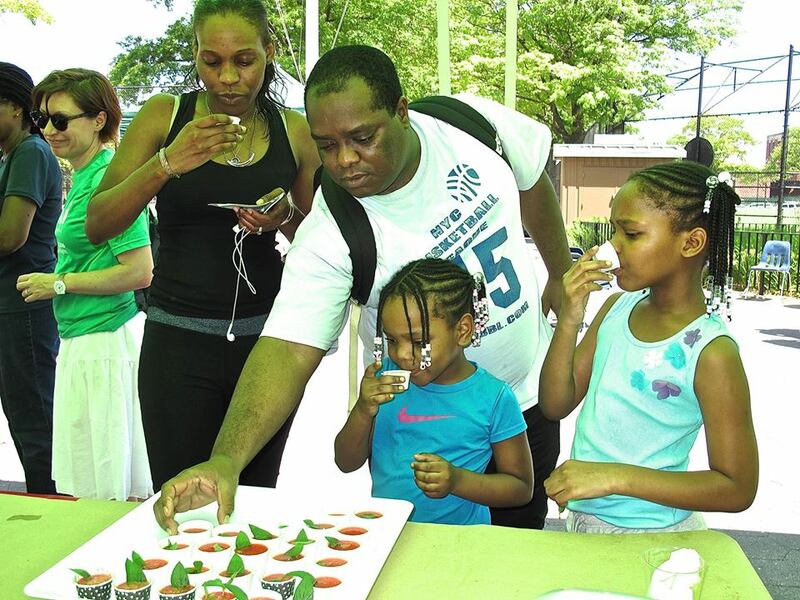 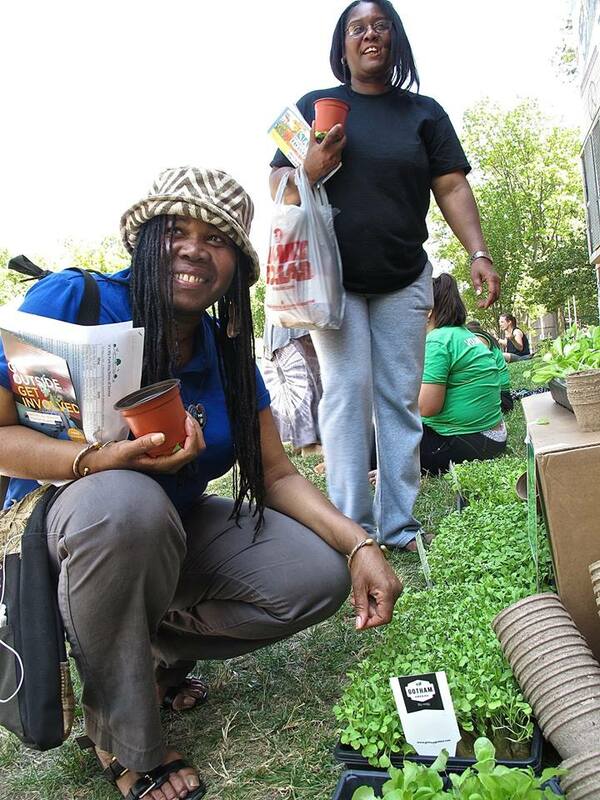 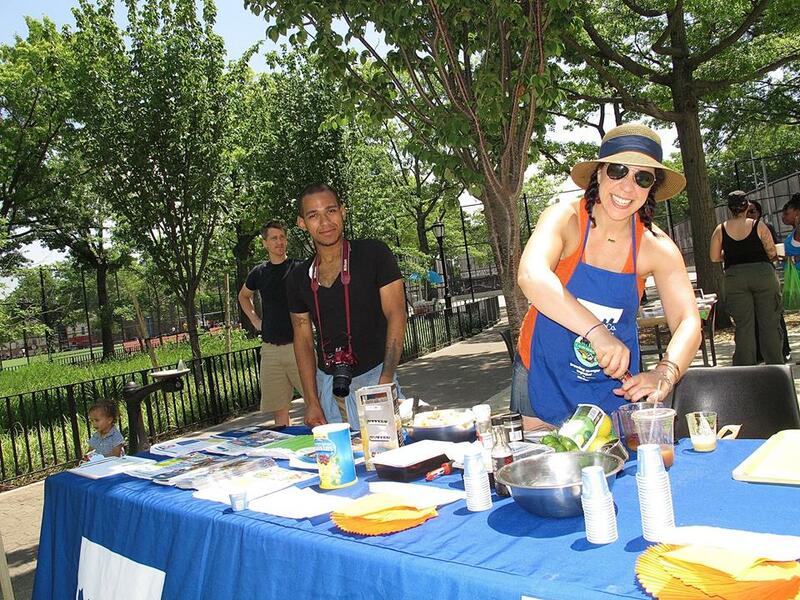 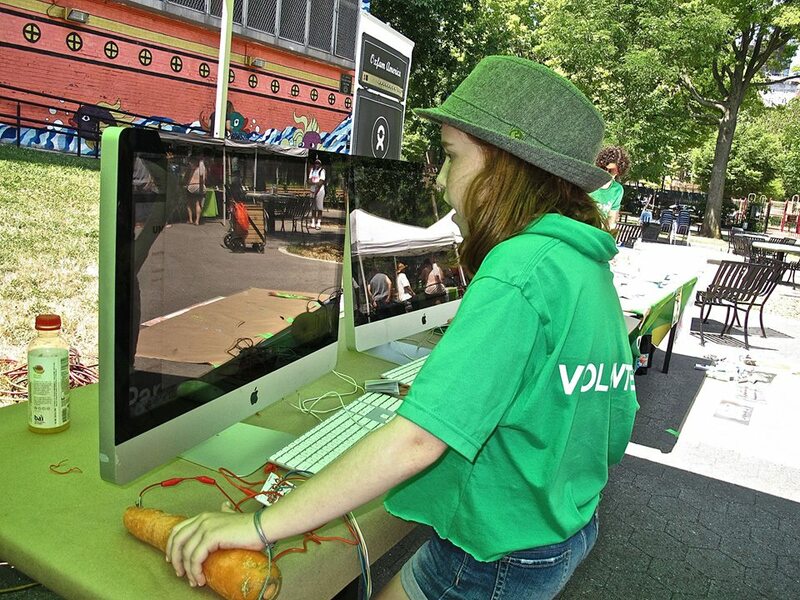 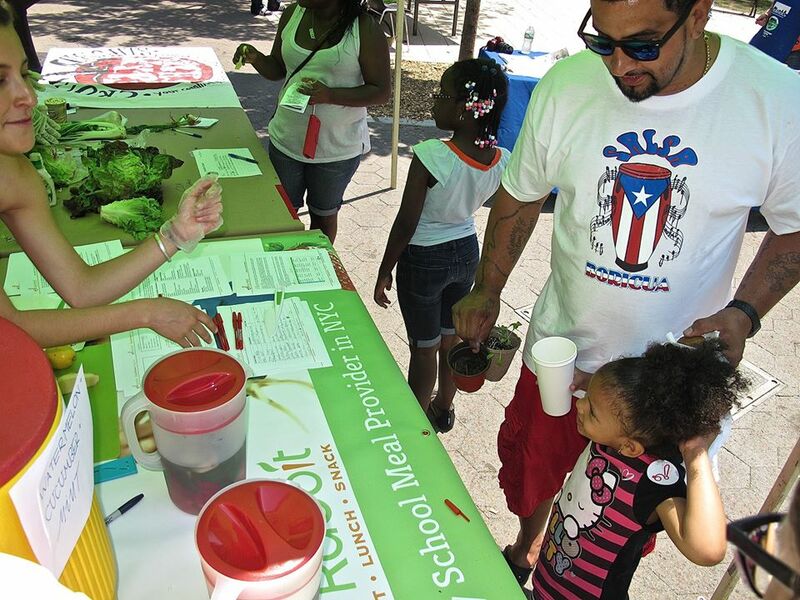 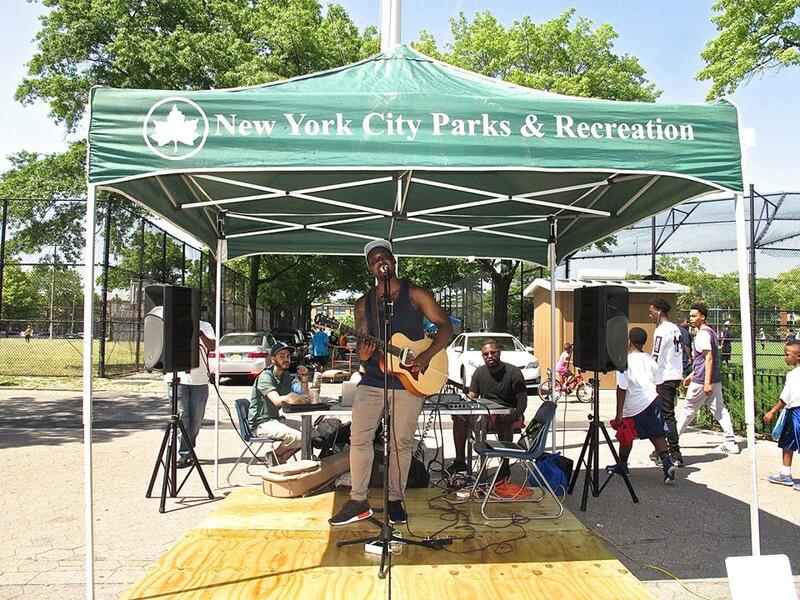 The GROW Brooklyn Festival showcased organizations who came together to bring greater awareness to the importance of healthy and locally grown food, as well as activities that encouraged children to explore technology, sustainability and environmental issues. 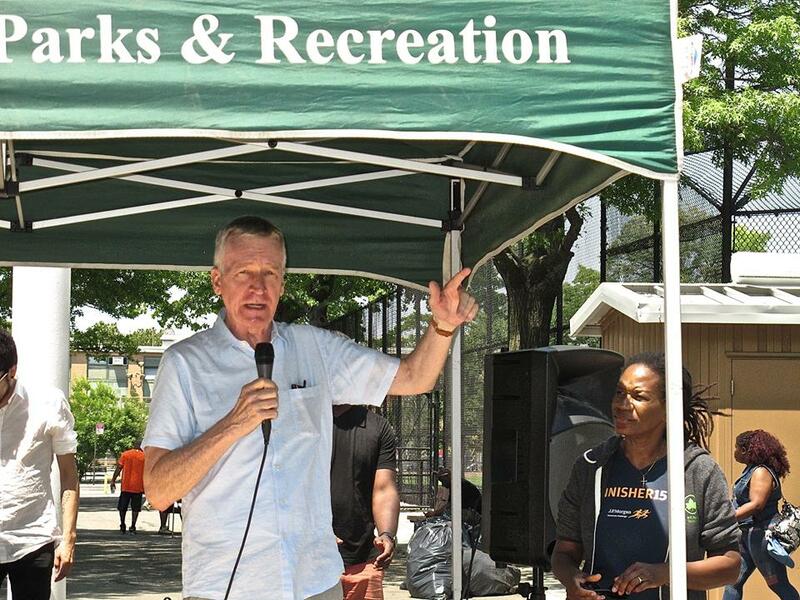 We also had the support of our local community leaders Brooklyn Council Member Robert Cornegy and Laurie Cumbo. 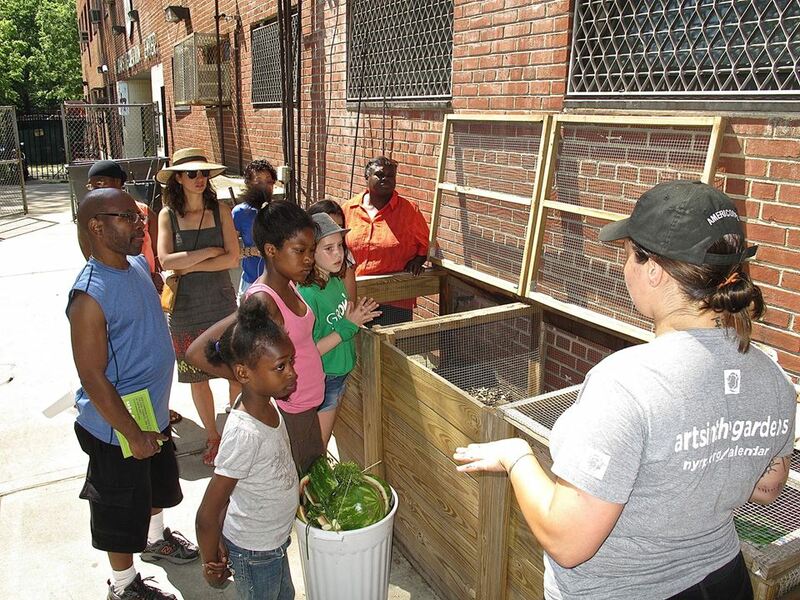 And BRIC TV, an award wining Brooklyn cable TV station invited the Friends of Garden Kitchen Lab to their studios to learn more about our work with the community the Garden Kitchen Lab program. 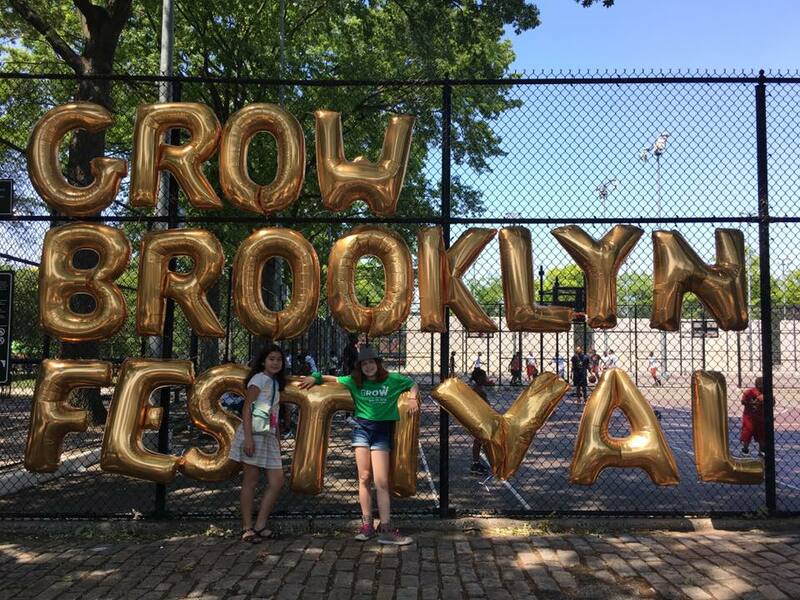 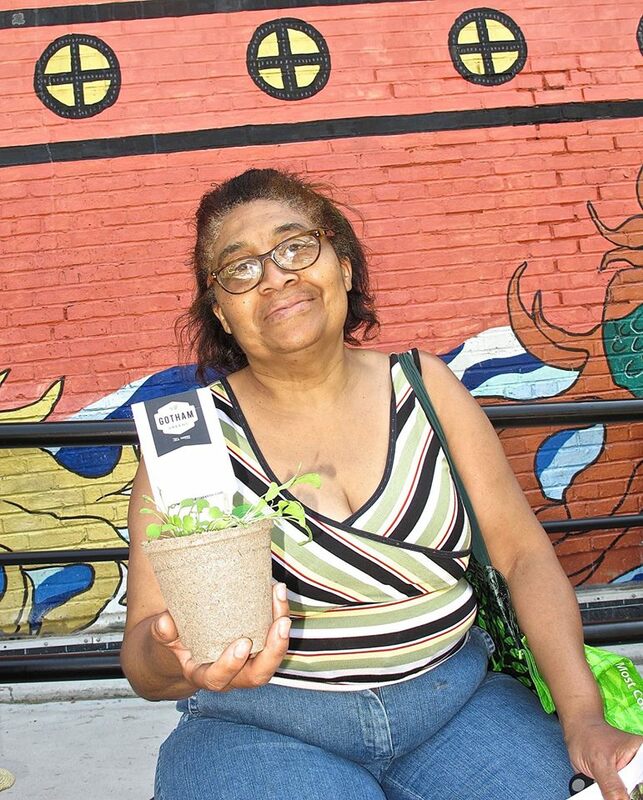 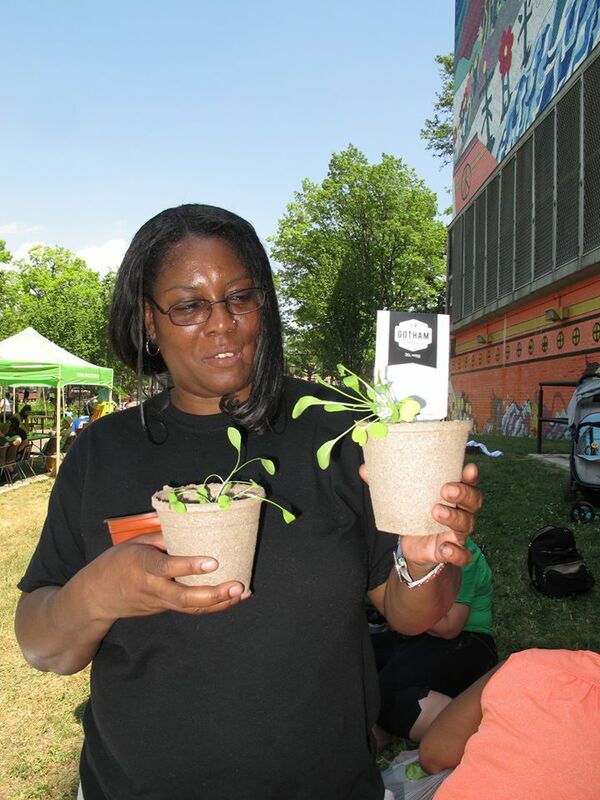 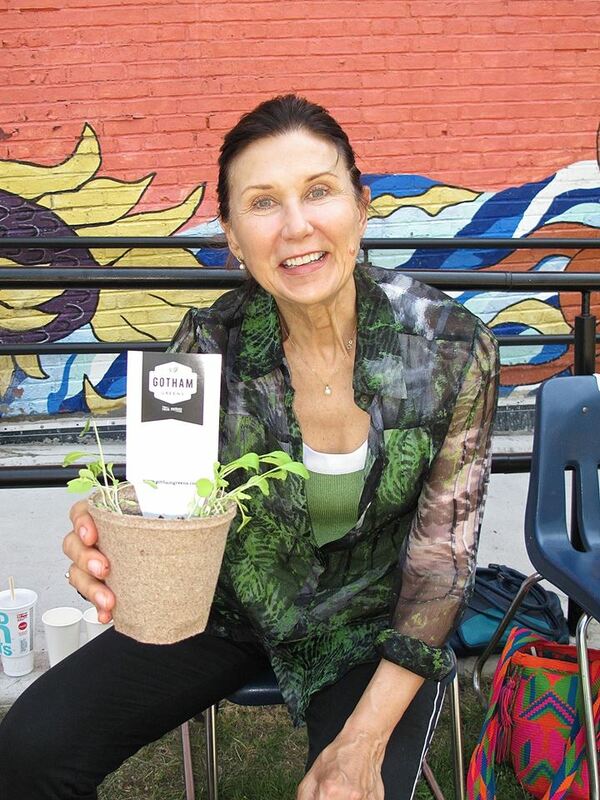 Please like the GROW Brooklyn Festival on Facebook! 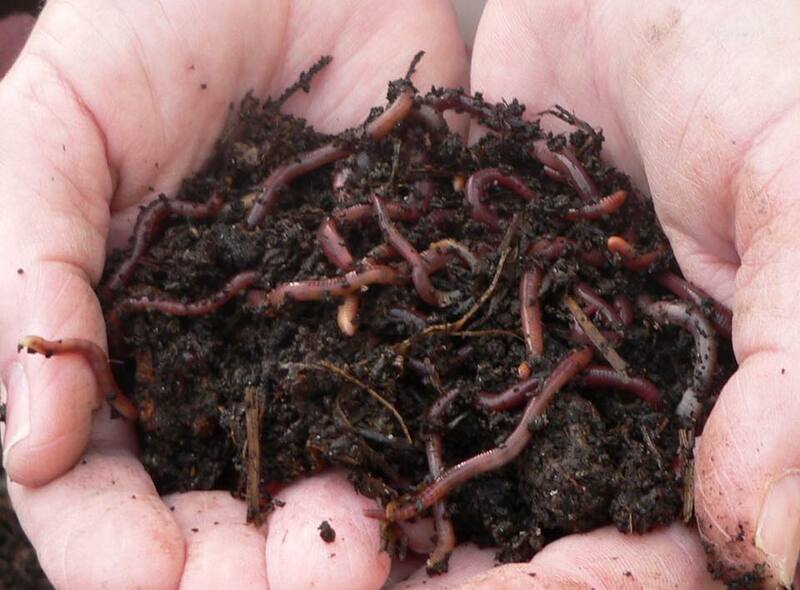 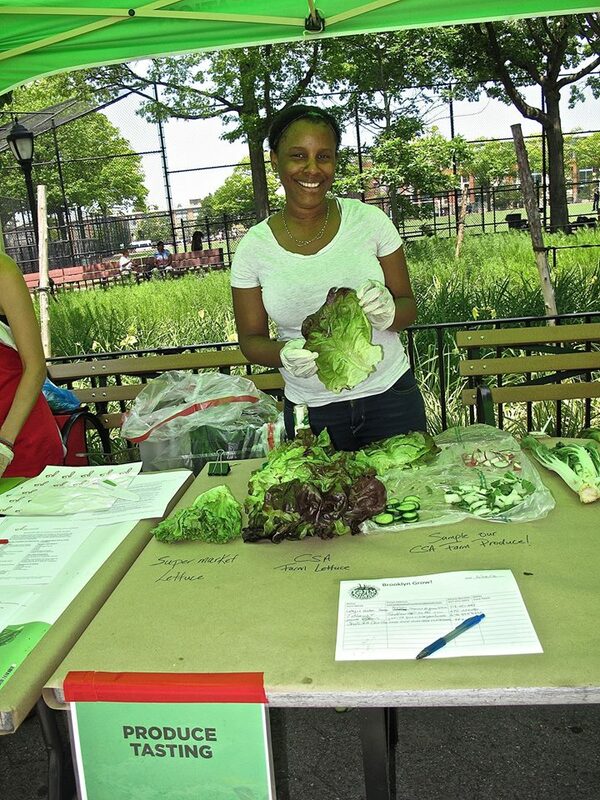 Categories: agriculture, children, community, compost, cooking, crops, farming, food, foraging, fruits, greens, growing, health, heirloom, herbs, lab, nutrition, organic, planting, pollination, seeds, technology, vegetables | Tags: 596Acres, AgatheBlanchon, CitizensCommitteeForNewYorkCity, CrownHeightsFarmShare, DeborahMoss, FabiolaCáceres, FriendsofBrowerPark, FriendsOfGardenKitchenLab, GardenKitchenLab, GlobalPartnersJunior, GothamGreens, GreenThumb, IldikoSzollosi, ImaniGarden, JustFood, KatiesKrops, makeymakey, MayorsOfficeForInternationalAffairs, MediaEducation, MITLabs, NeighborhoodGrant, NewYorkRestorationProject, NortheastBrooklynHousingDevelopmentCorporation, nycparks, OxfamActionCorps, OxfamAmerica, SacredWarrior, SenatorJesseHamilton, WestSideCampaignAgainstHunger, YouthFarm | Permalink.